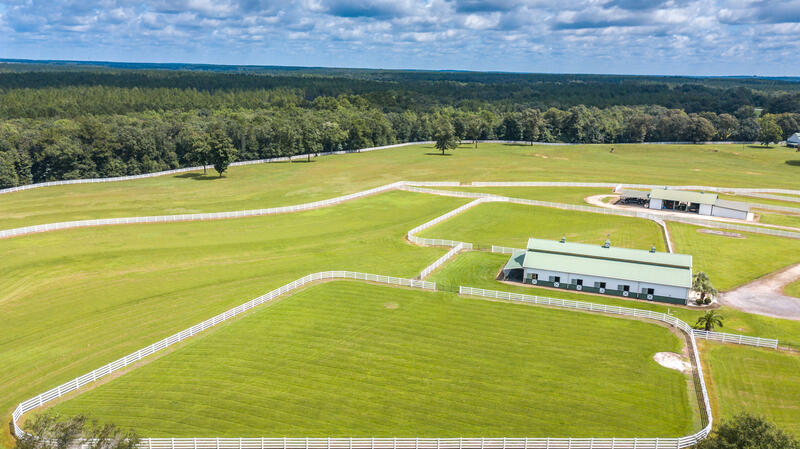 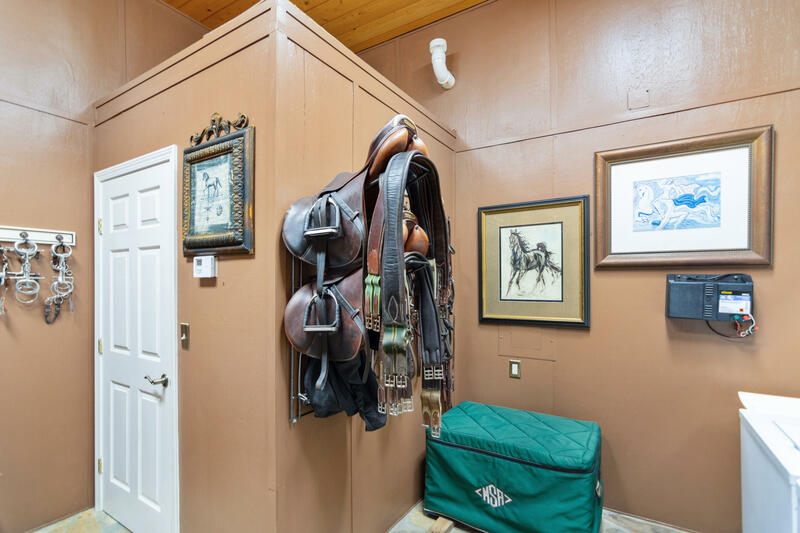 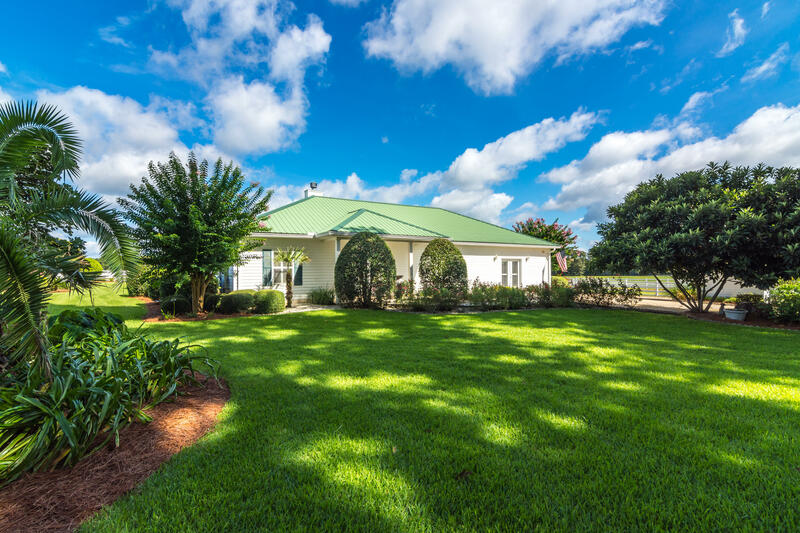 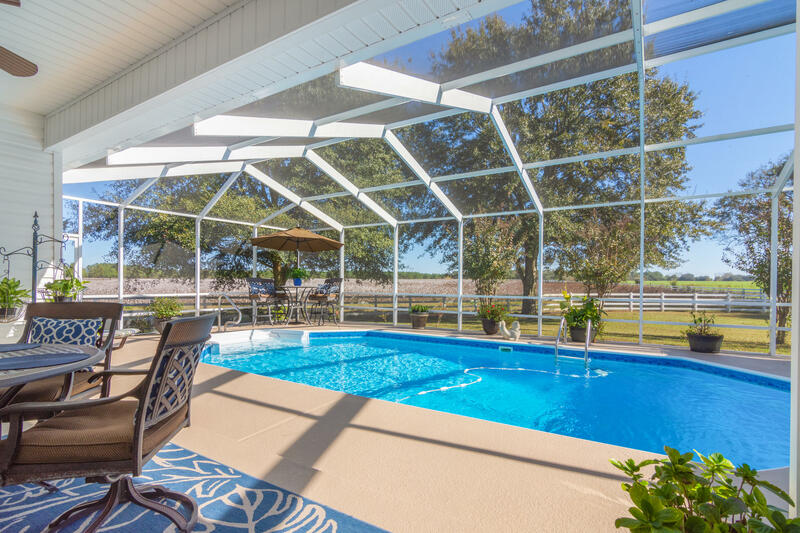 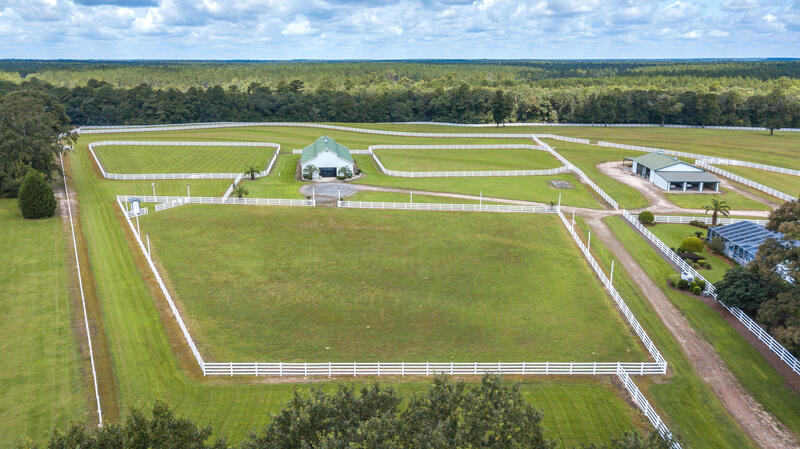 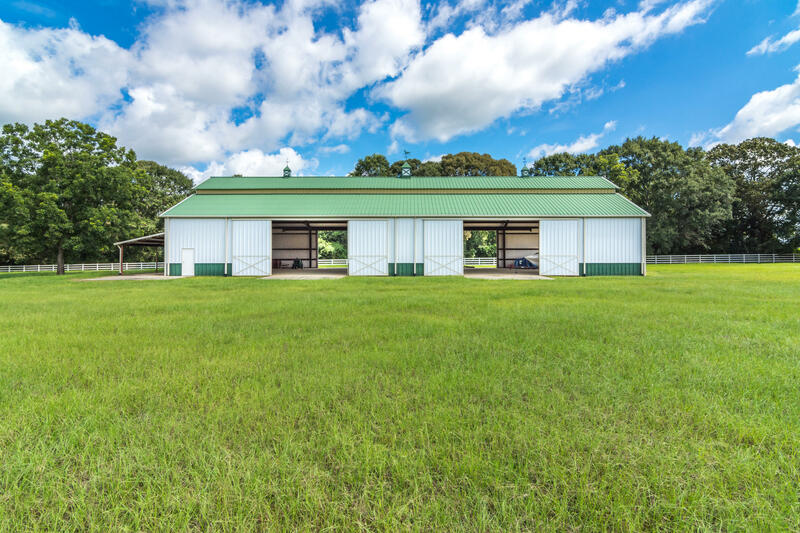 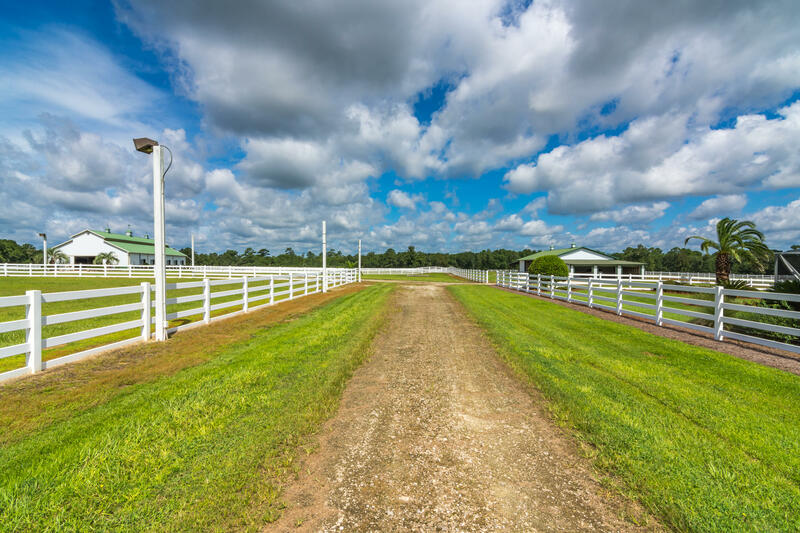 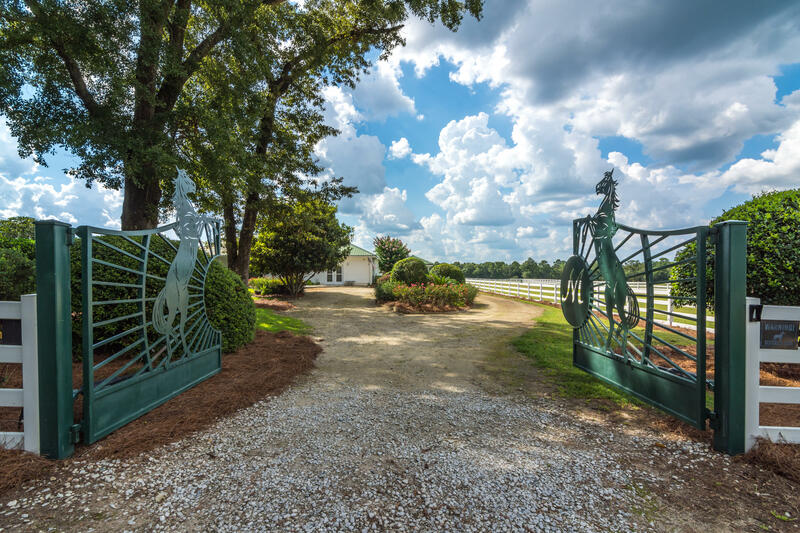 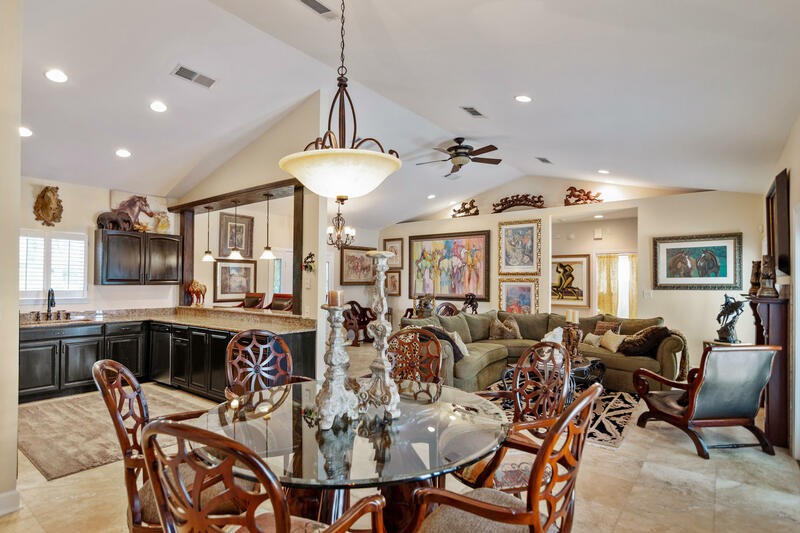 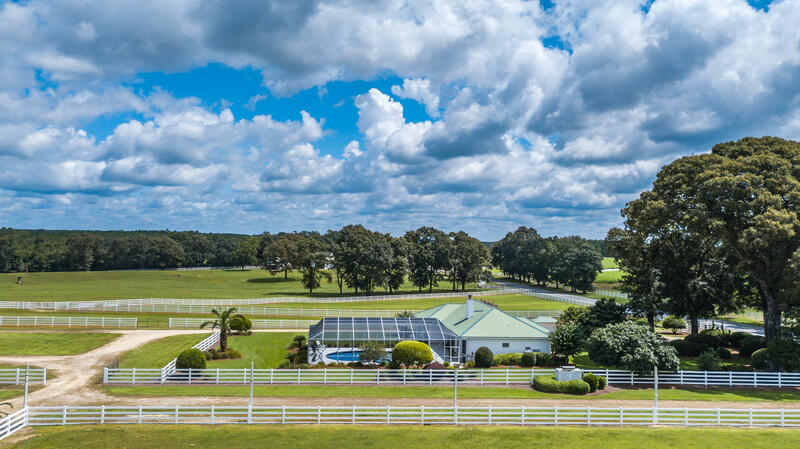 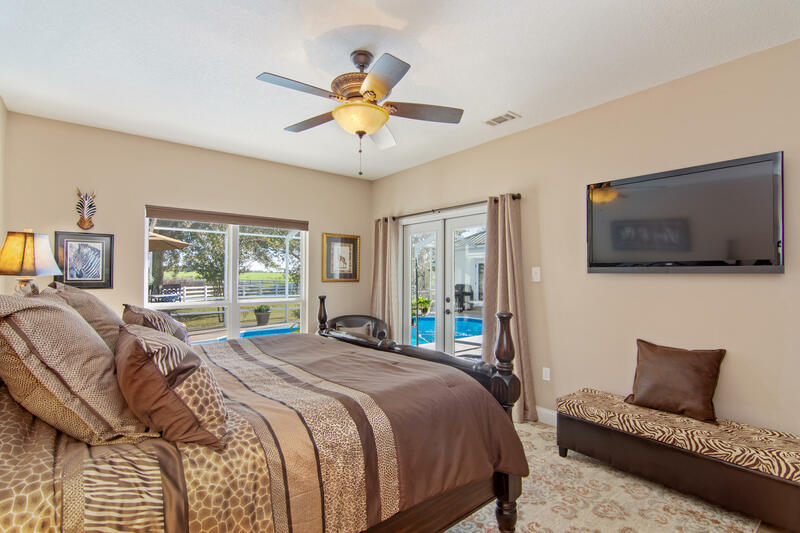 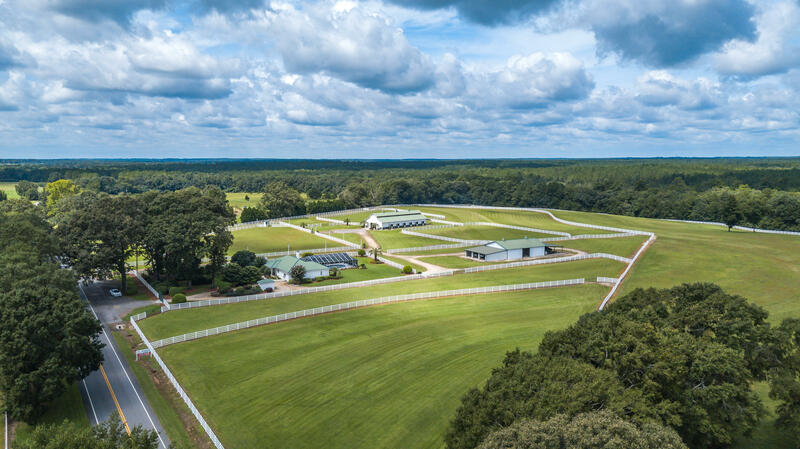 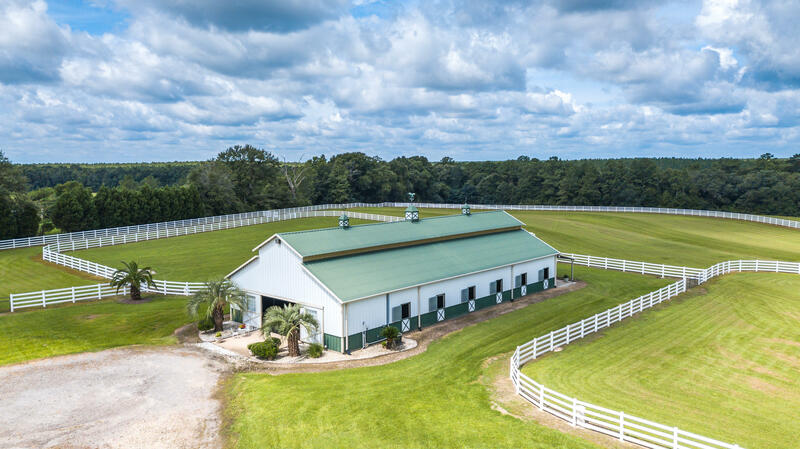 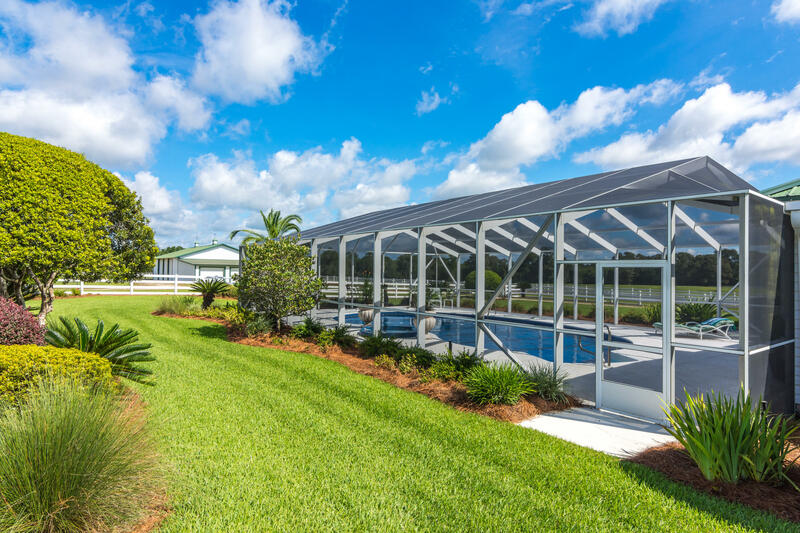 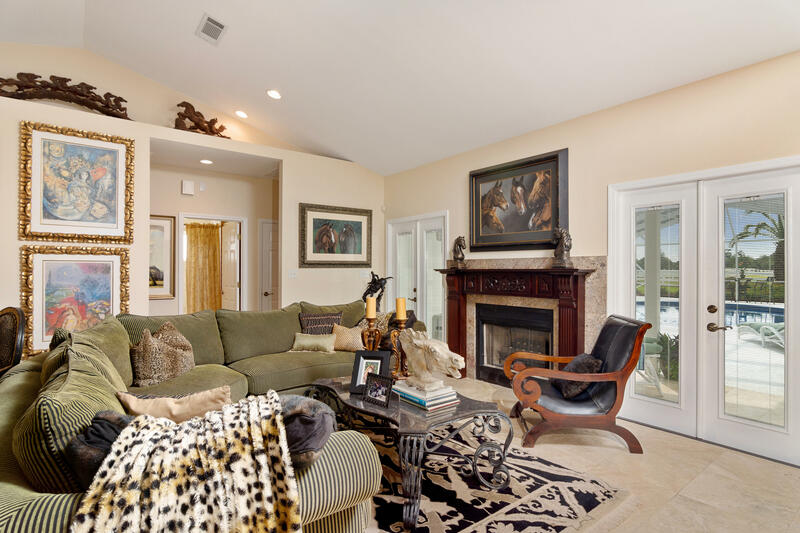 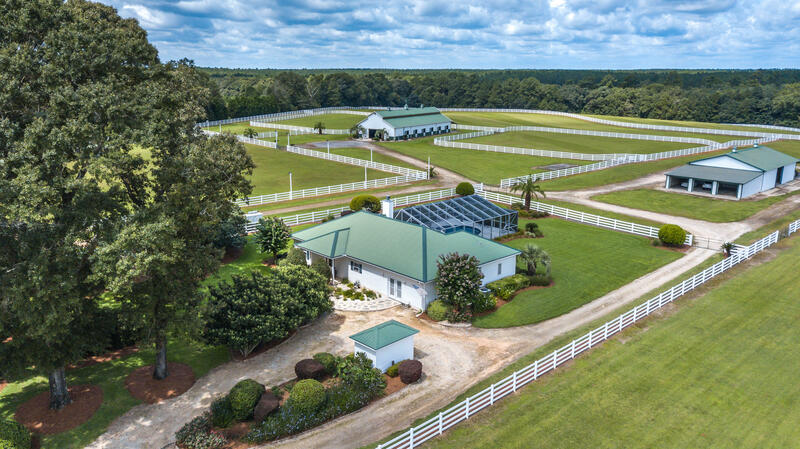 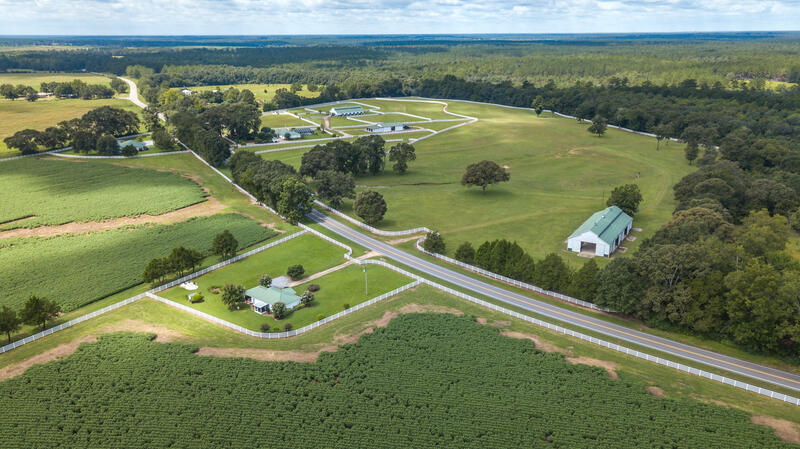 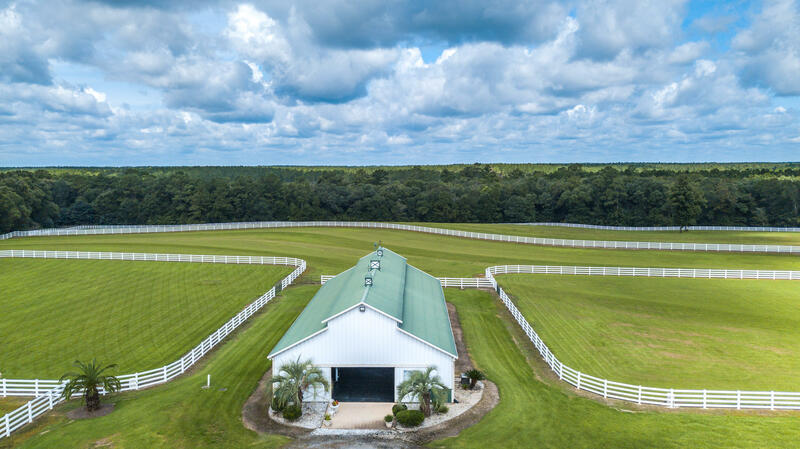 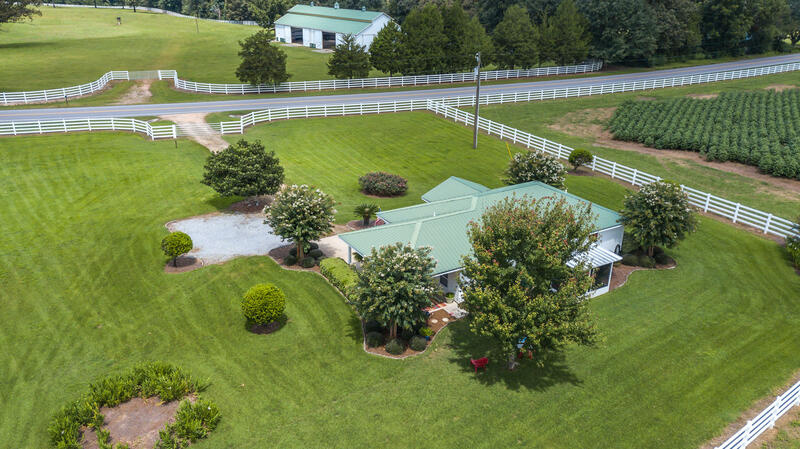 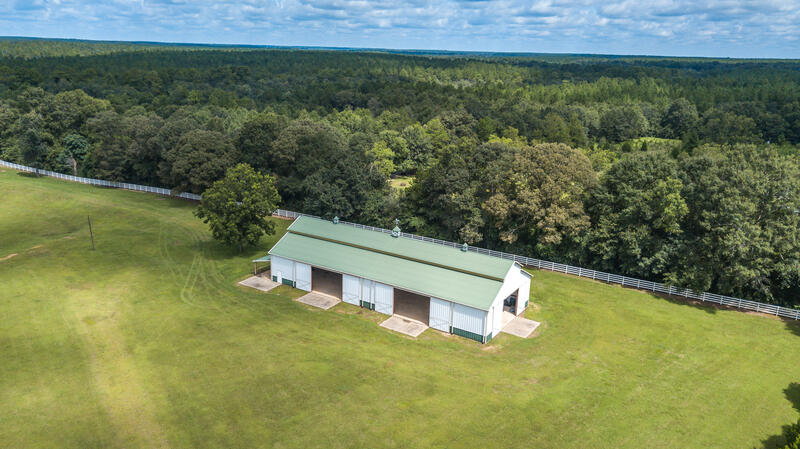 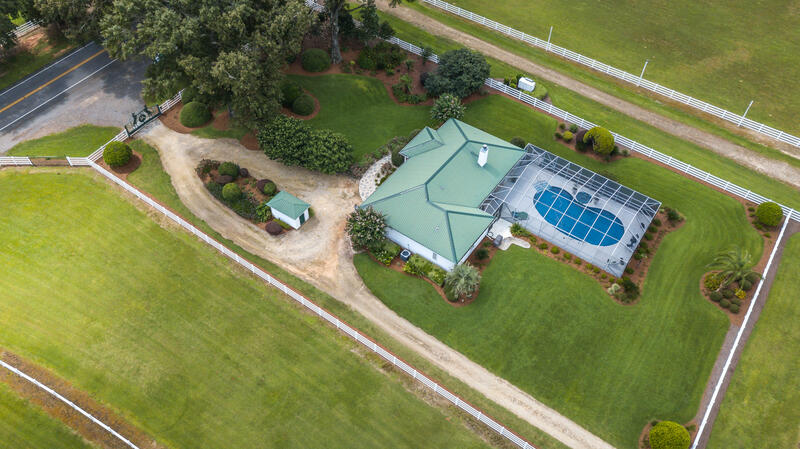 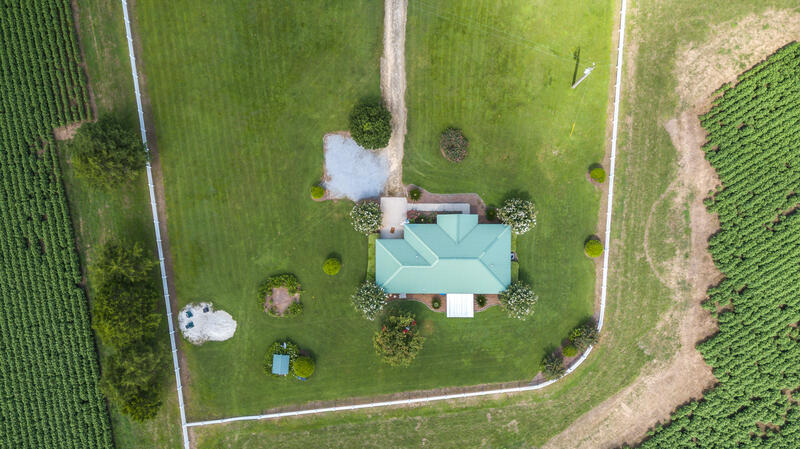 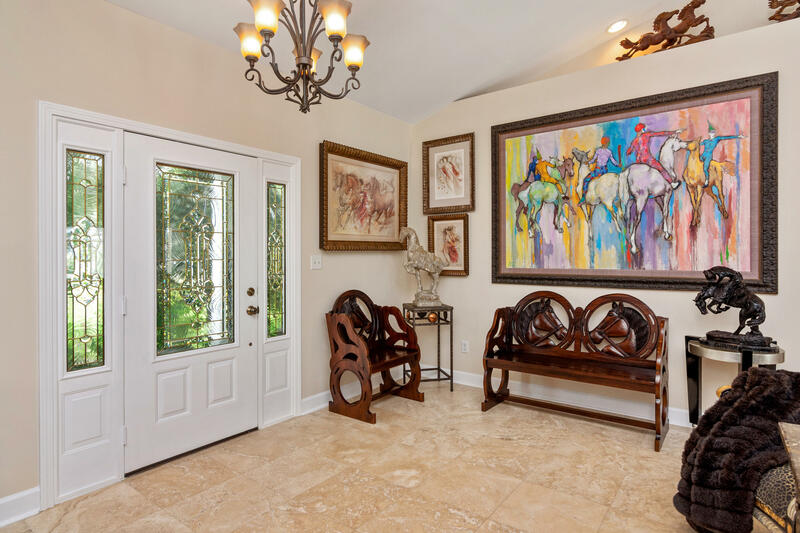 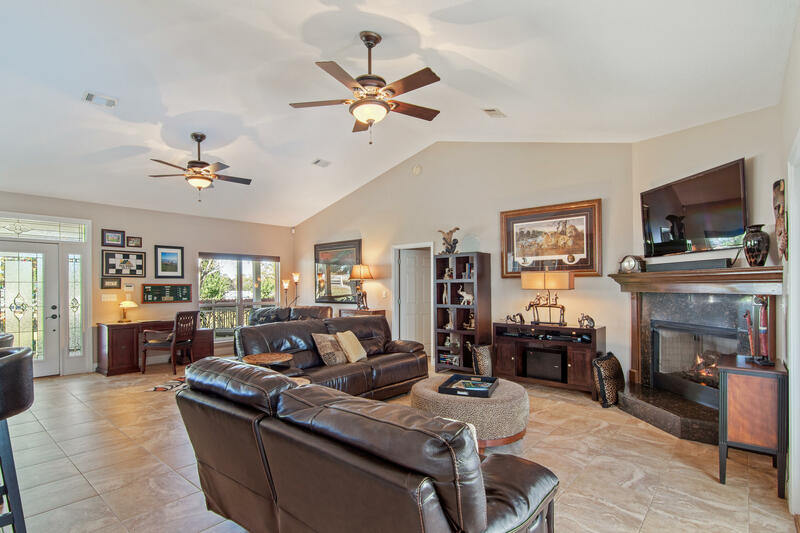 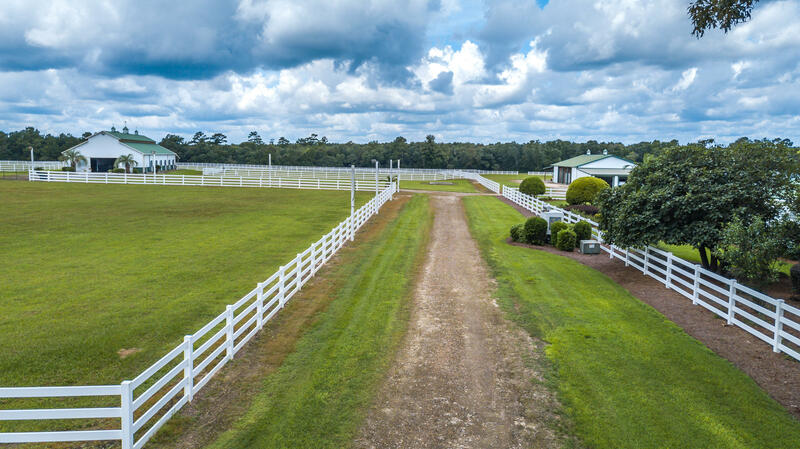 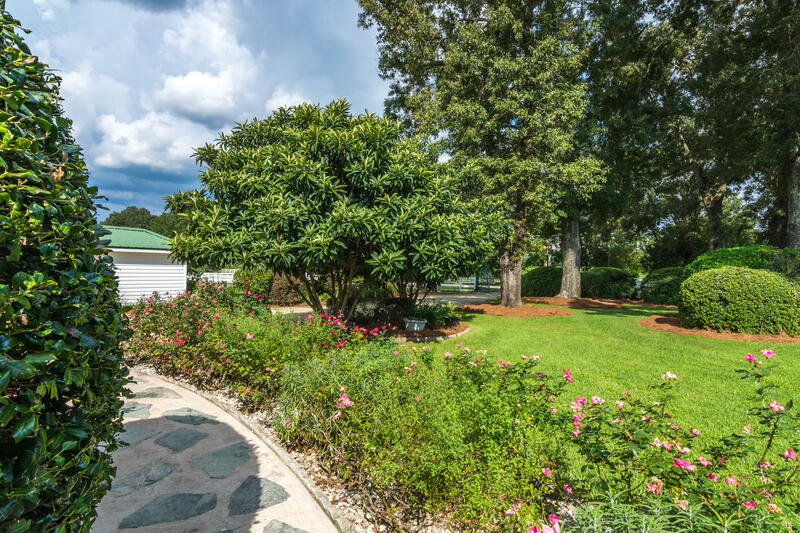 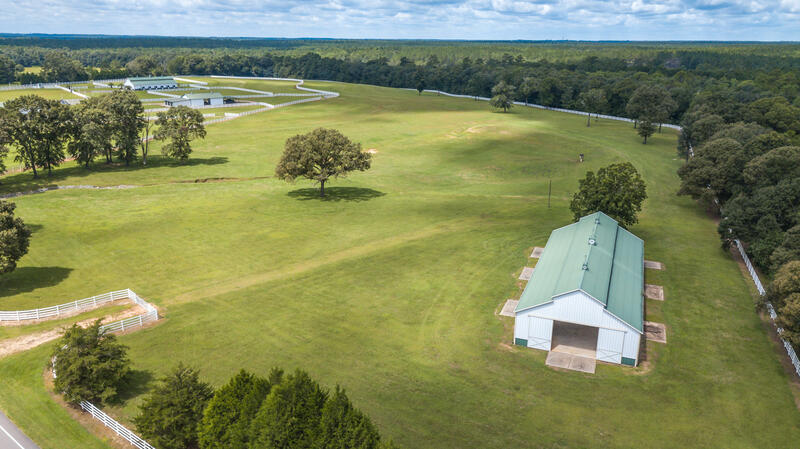 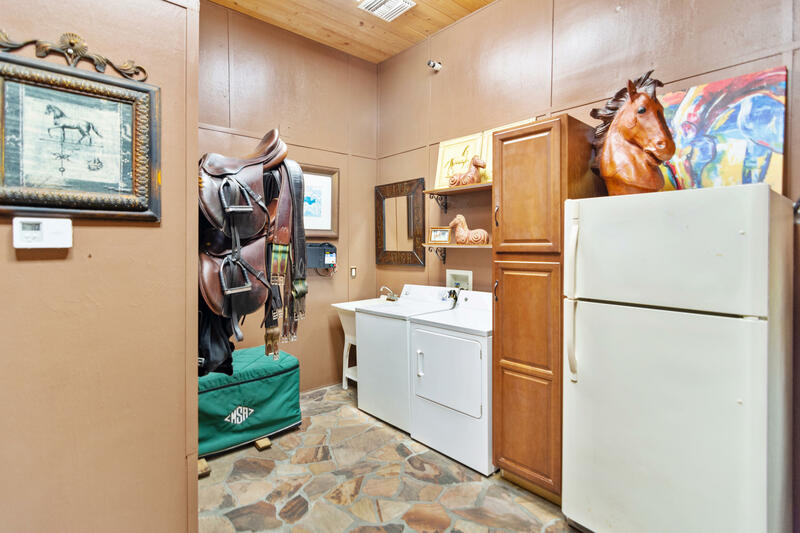 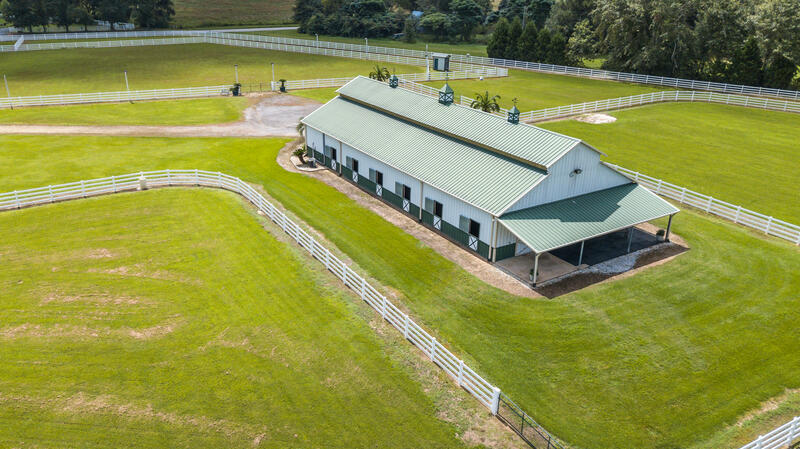 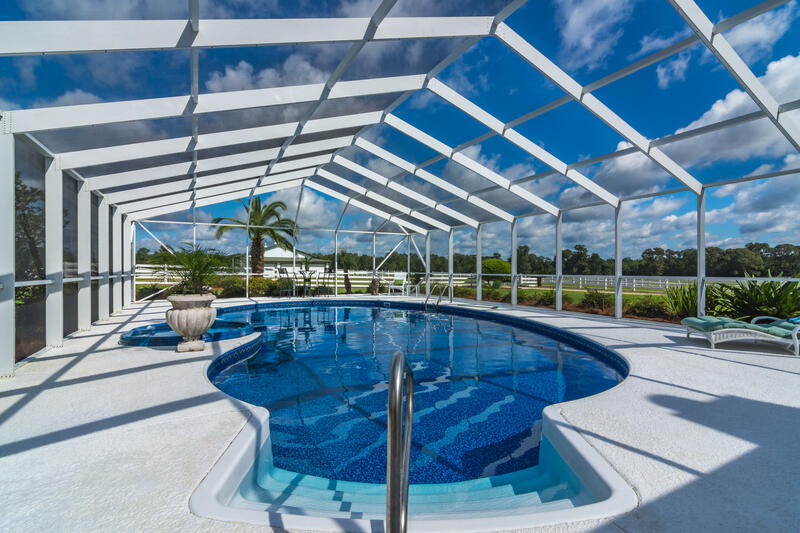 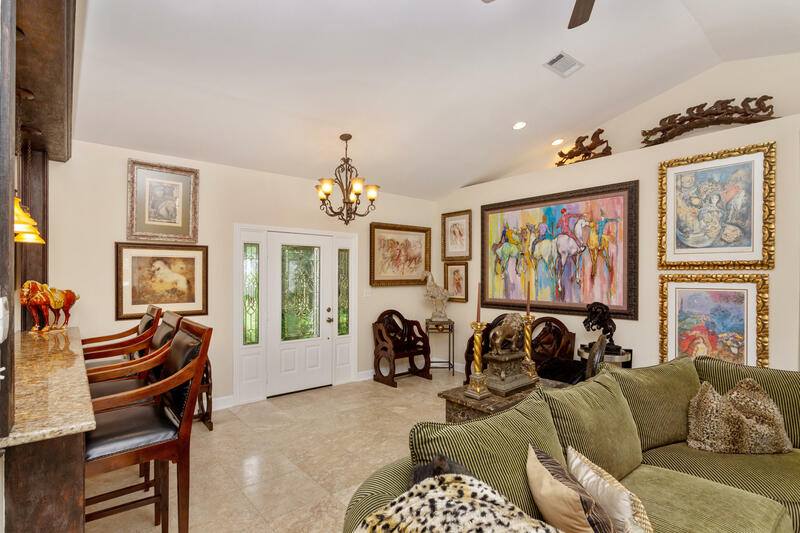 Unique opportunity to own a world class equestrian facility with versatility! 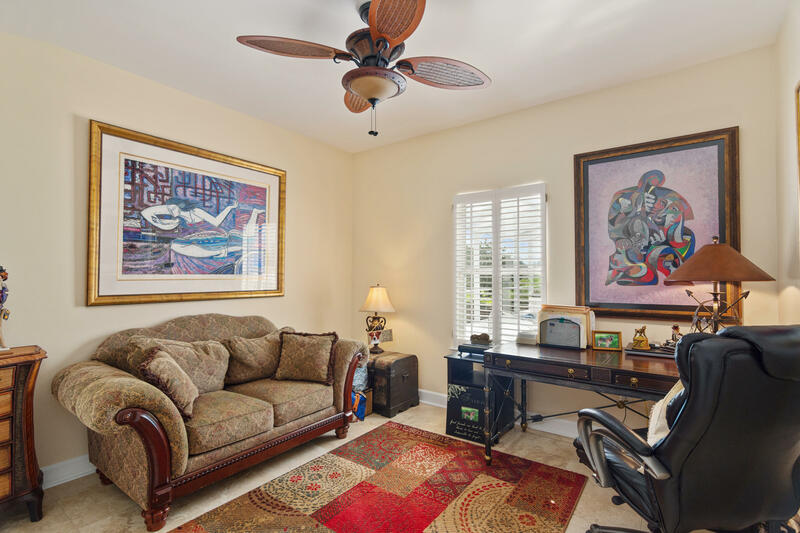 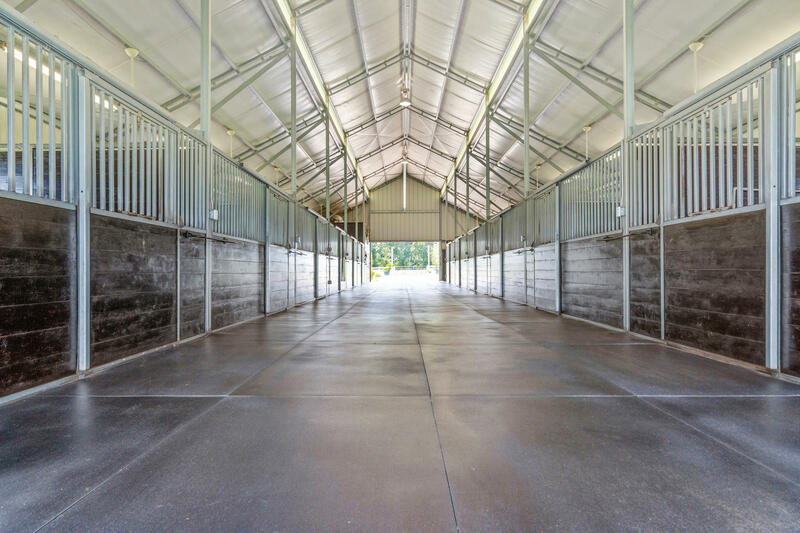 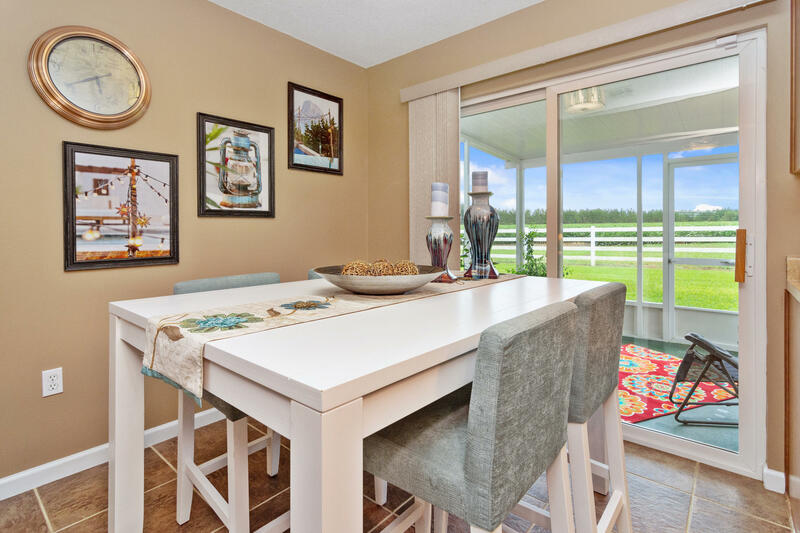 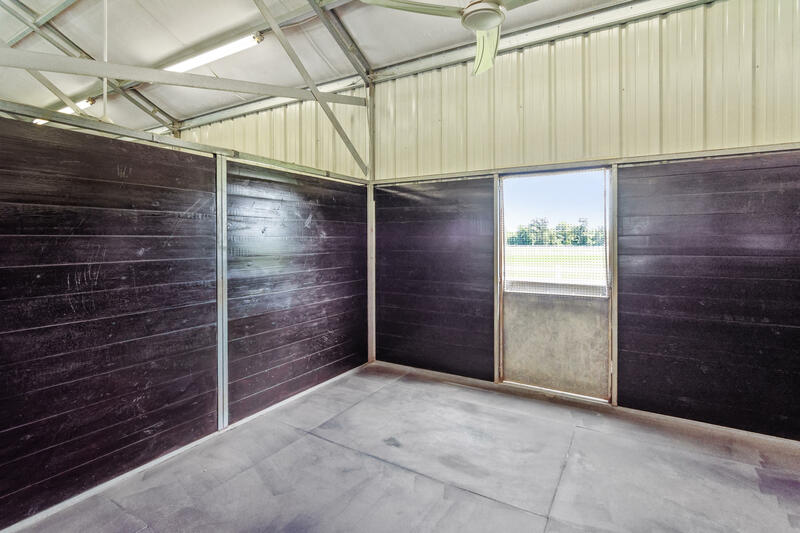 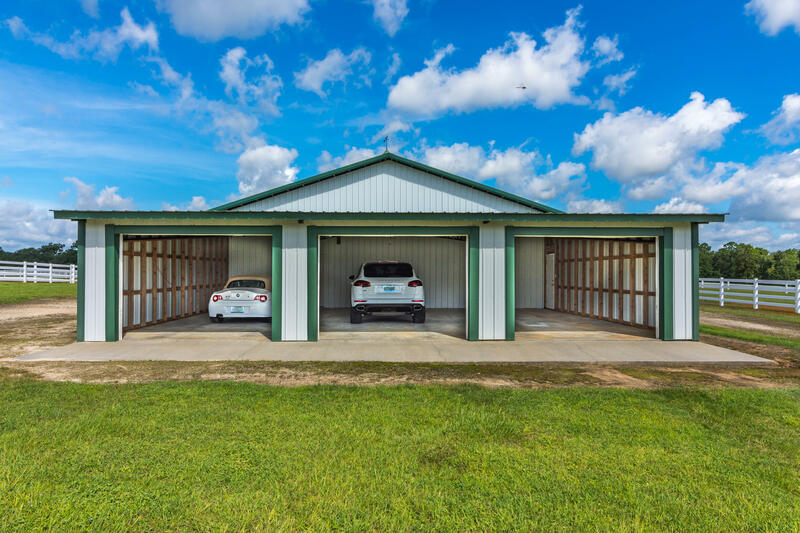 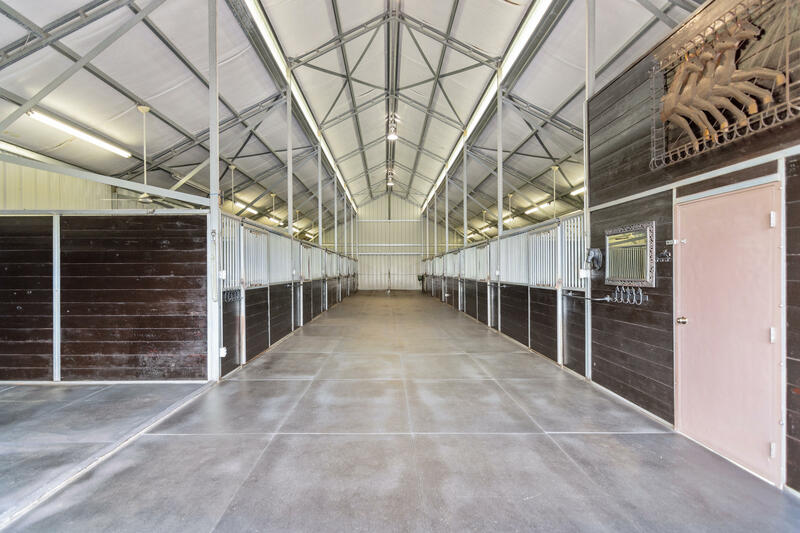 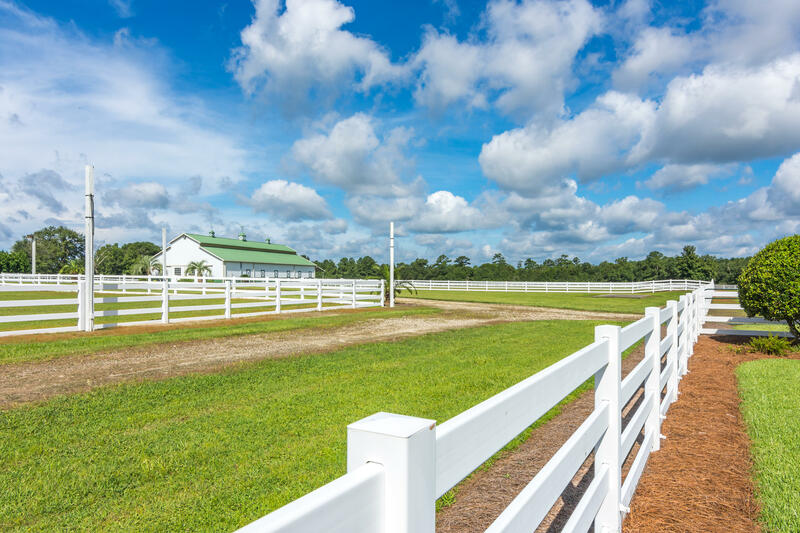 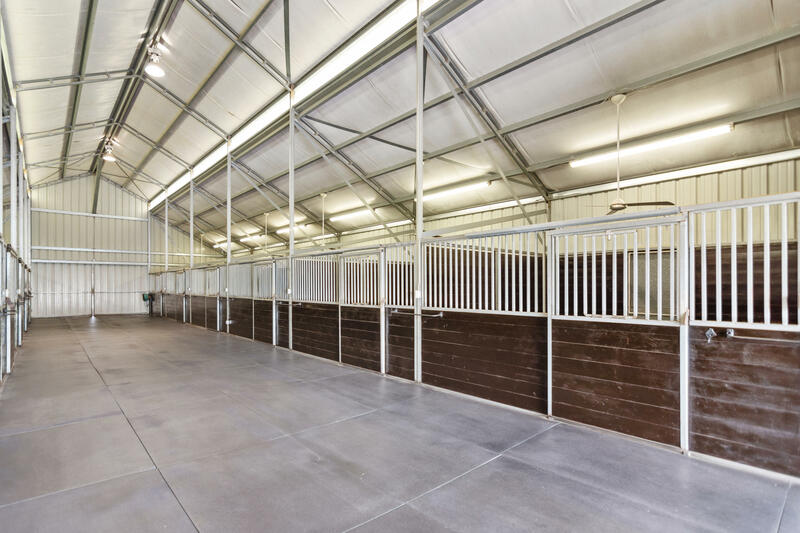 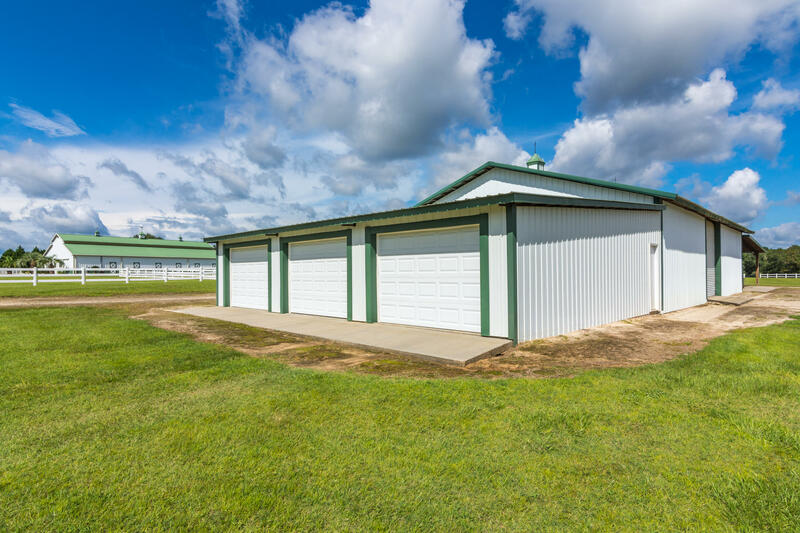 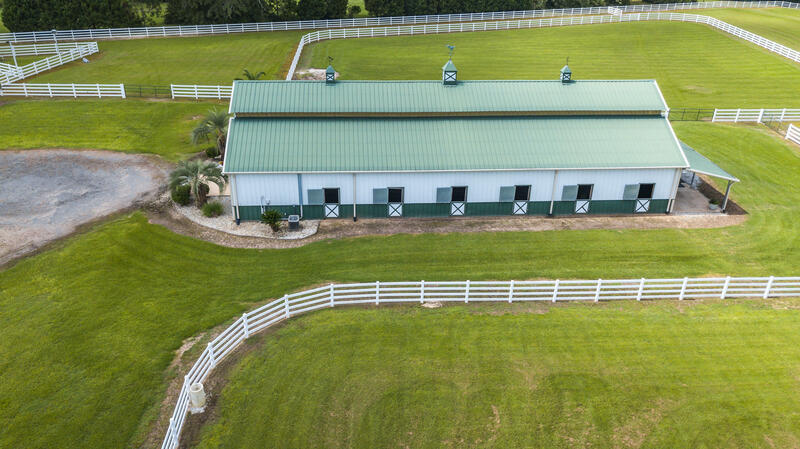 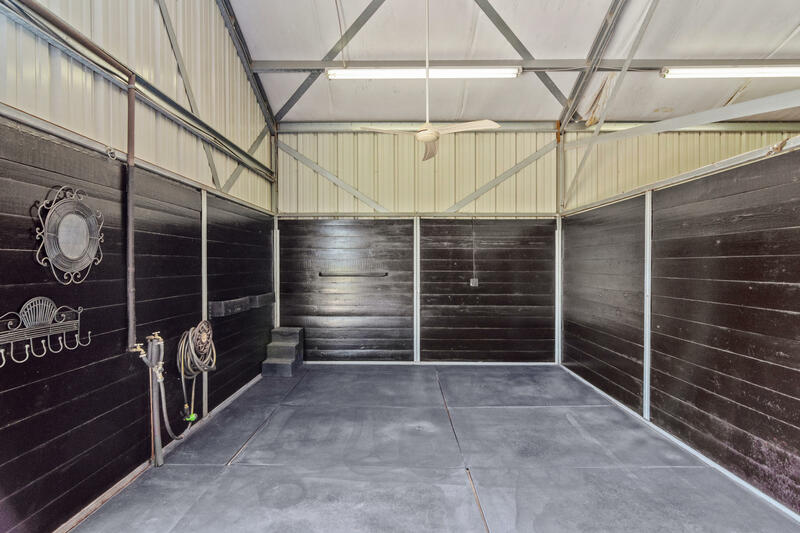 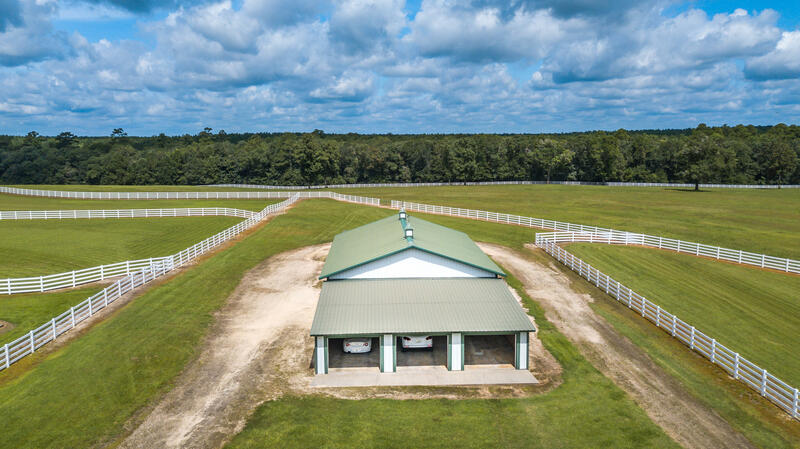 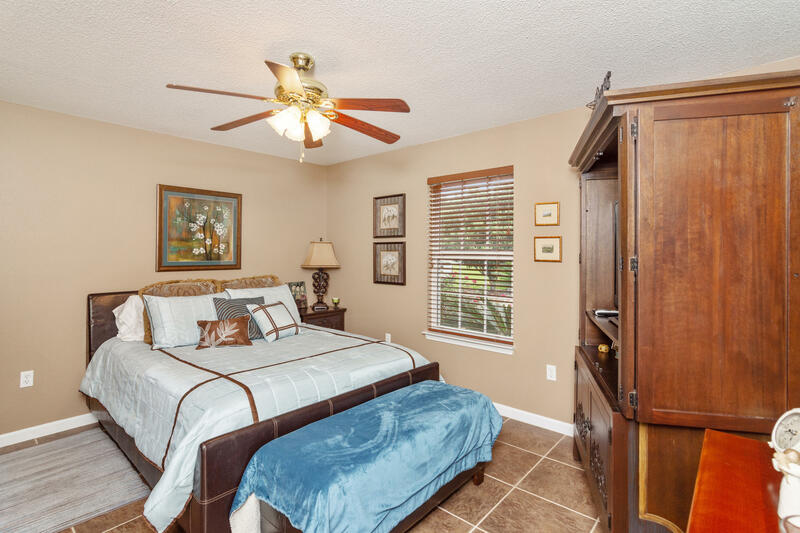 Maxamillion Farms is capable of housing any riding style and has great income producing potential with infrastructure already in place to be used as a training/boarding or breeding facility. 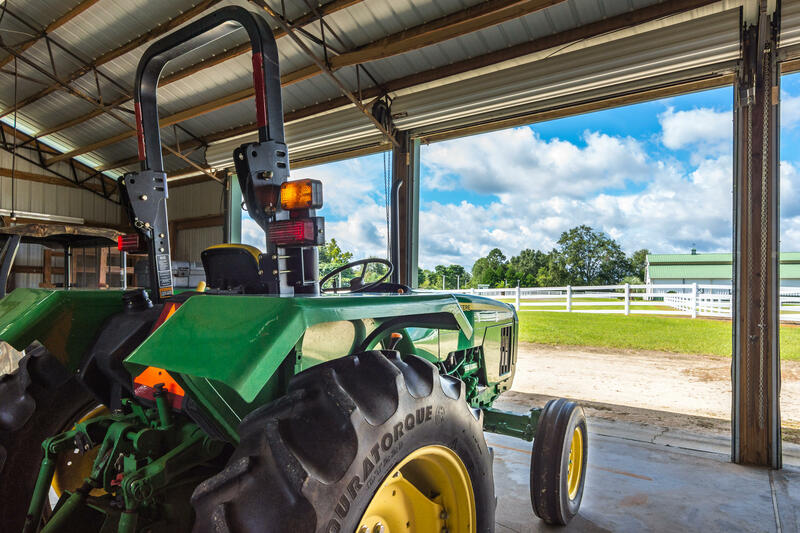 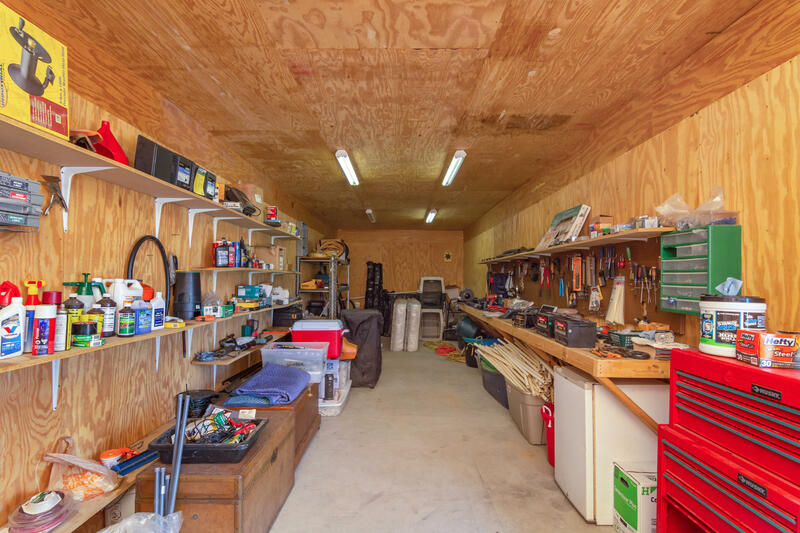 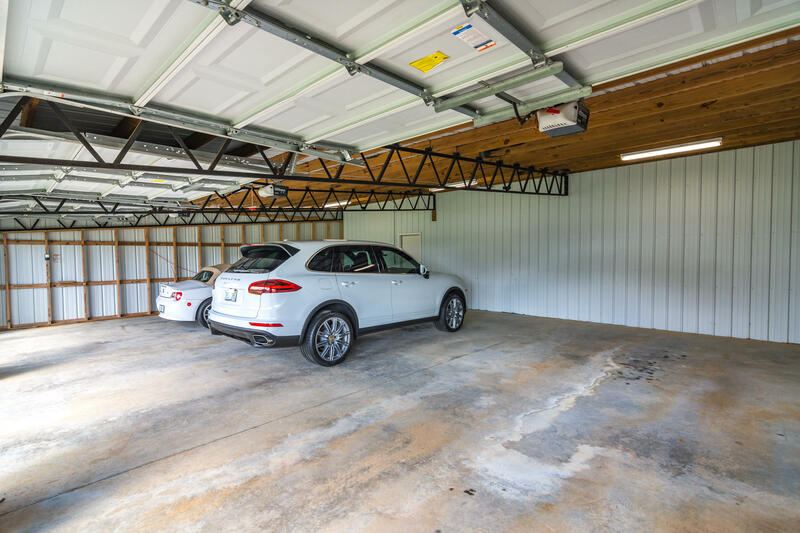 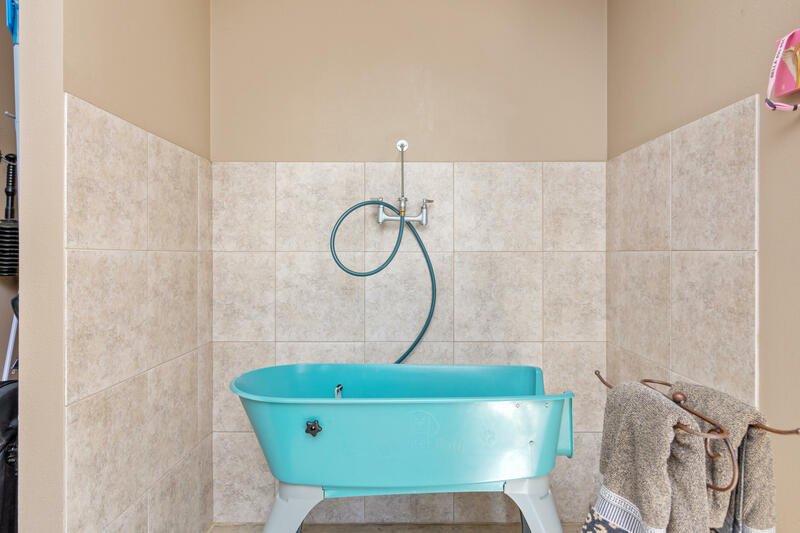 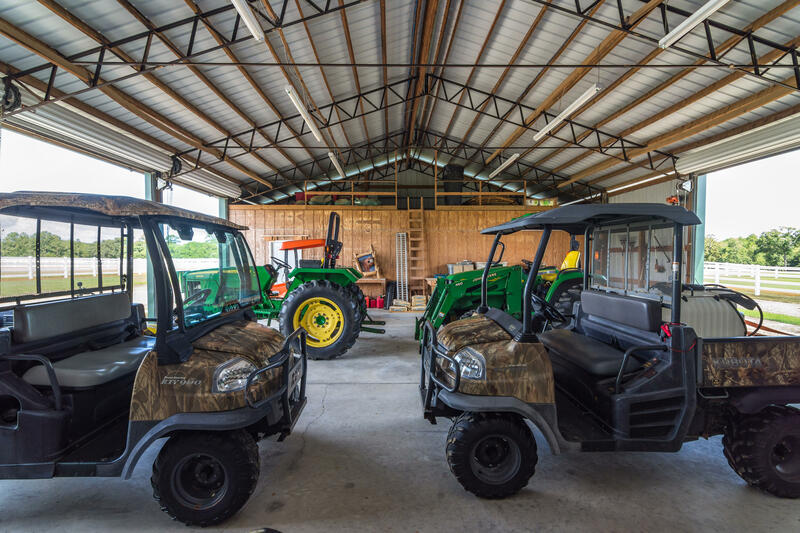 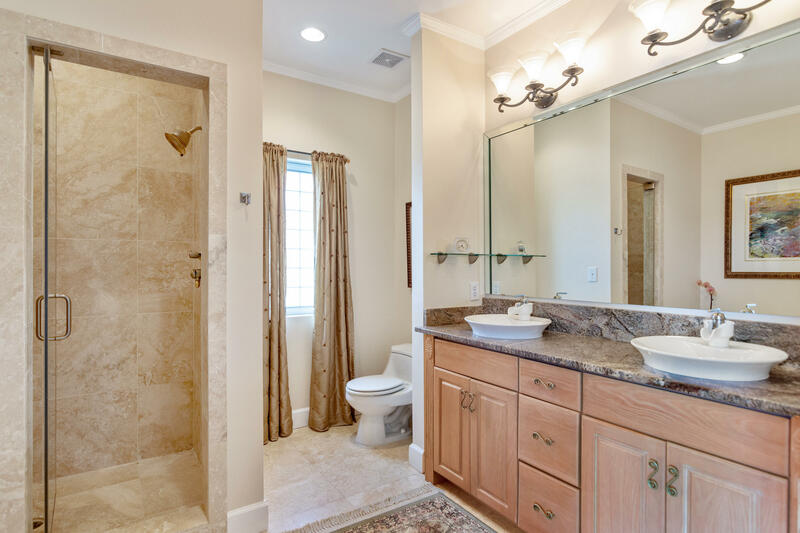 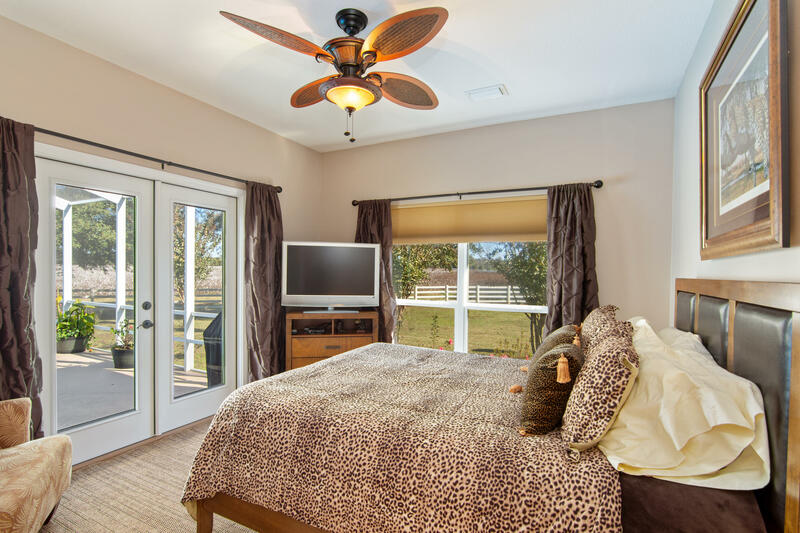 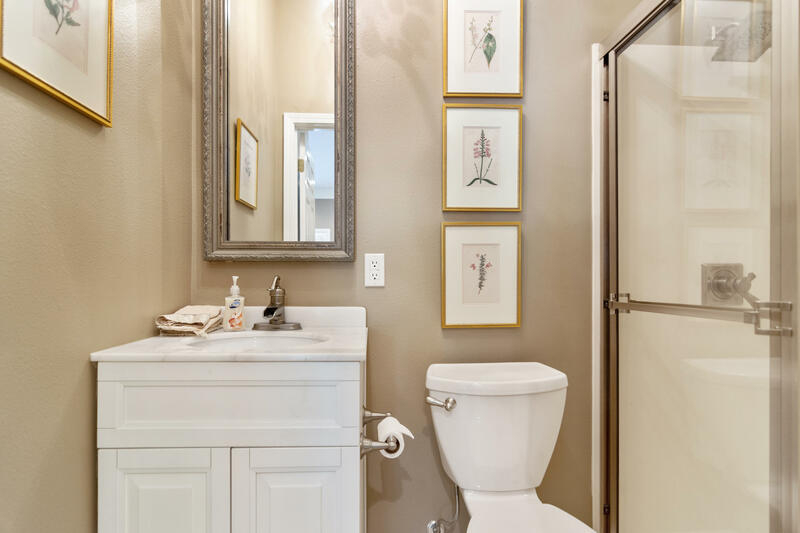 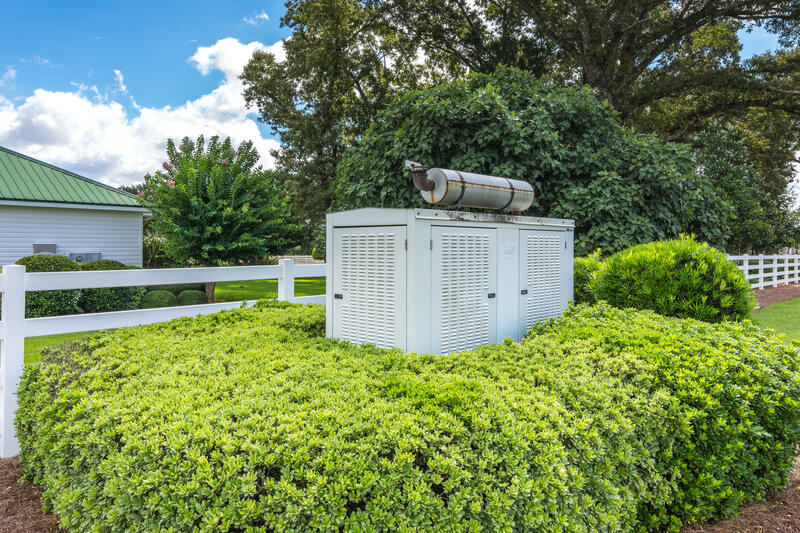 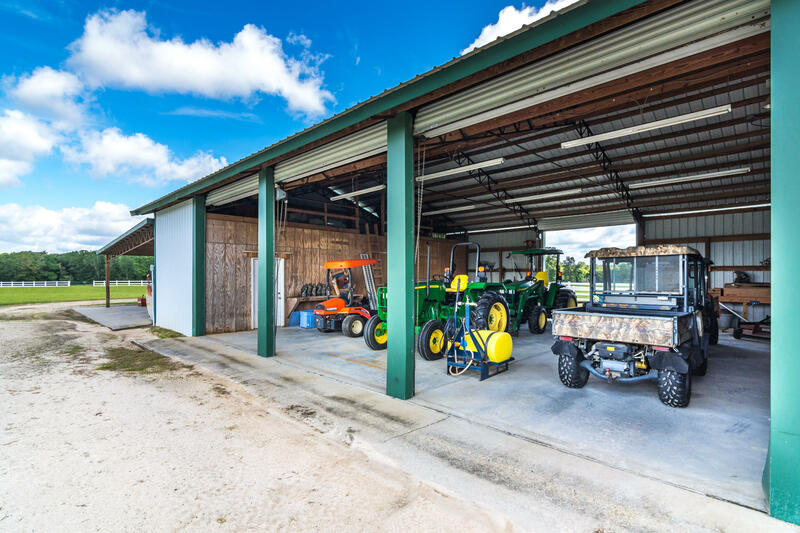 The beautiful homes, barns, wells, and included equipment offer all the support facilities that are needed for the operation. 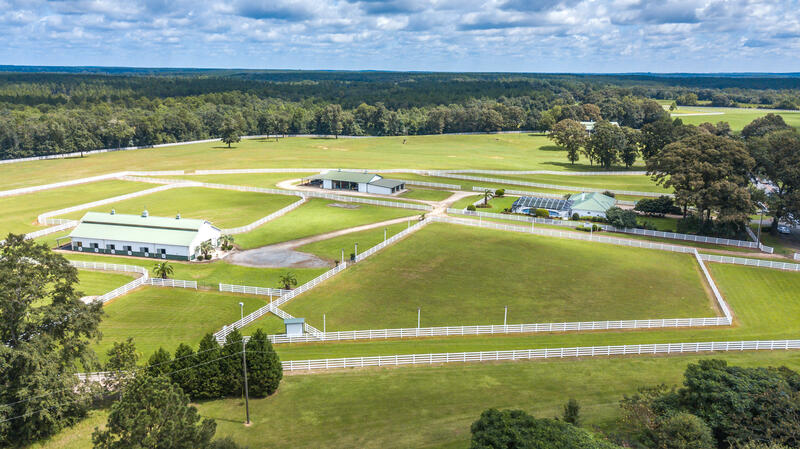 The Argentine Bahiagrass grazing land is fenced with six paddocks, including two larger paddocks that you could turn up to 4 horses out into. 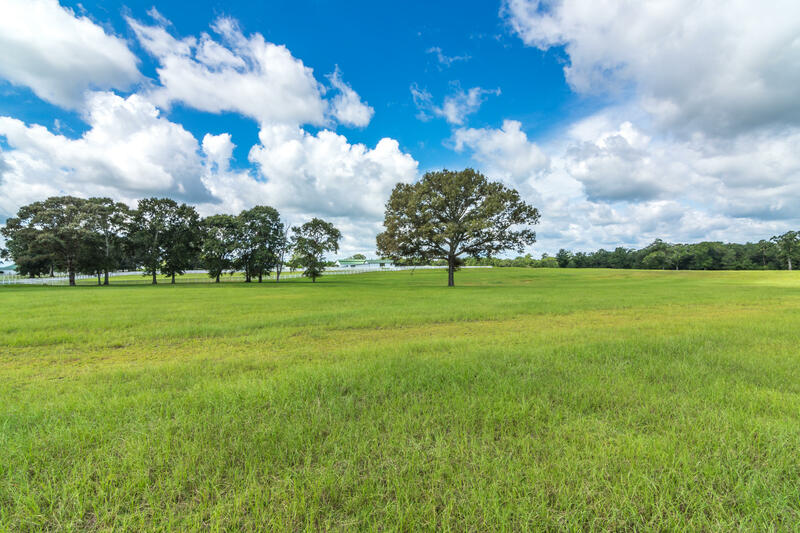 The deeded lands consist of 99.31 acres, all of which can be classified as Agricultural exempt. 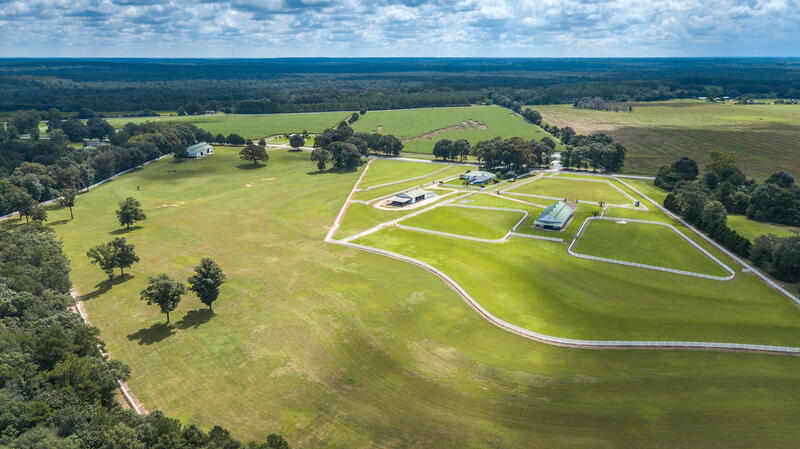 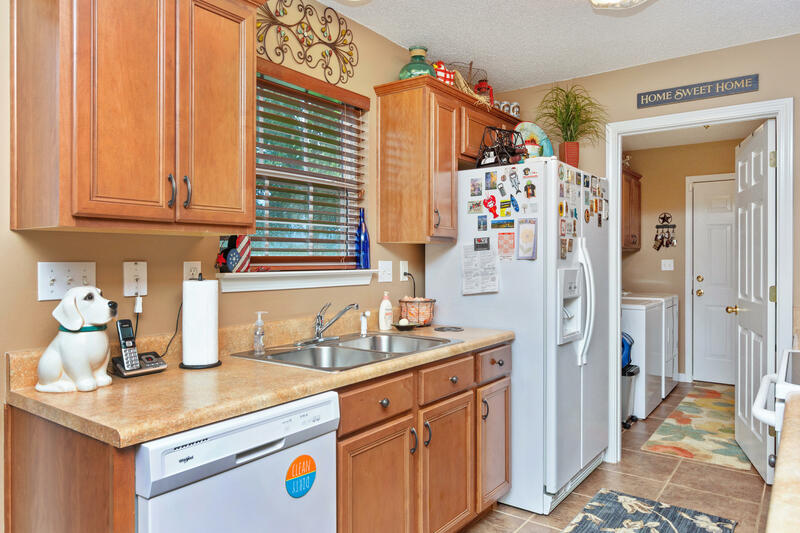 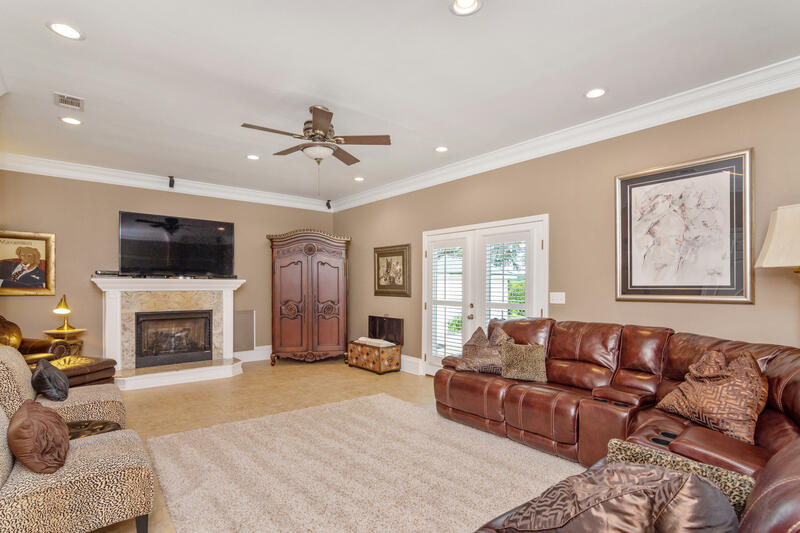 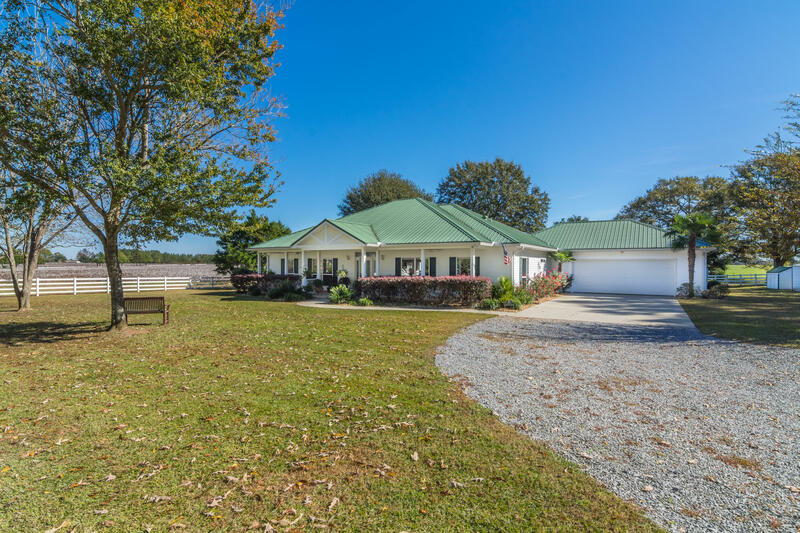 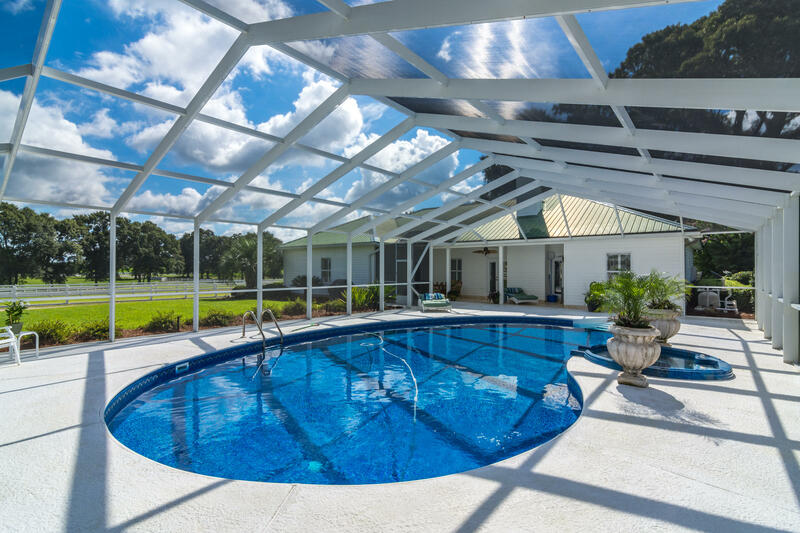 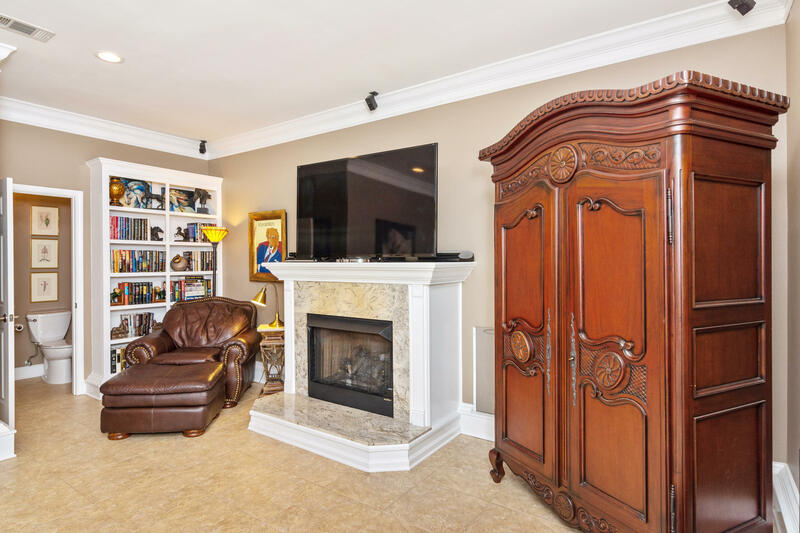 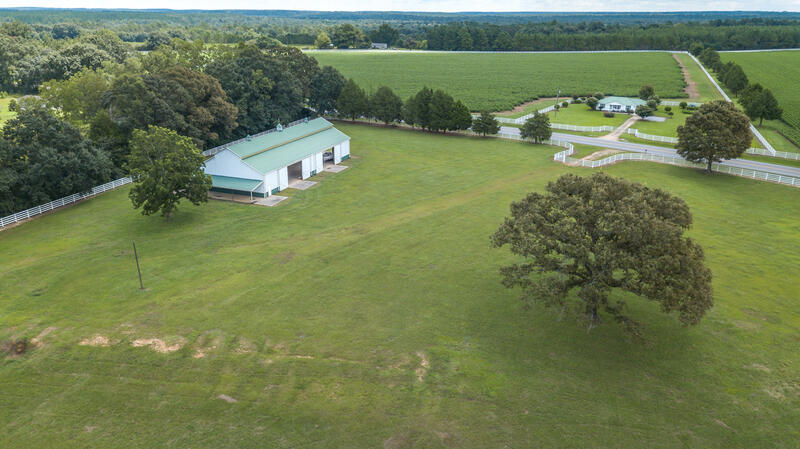 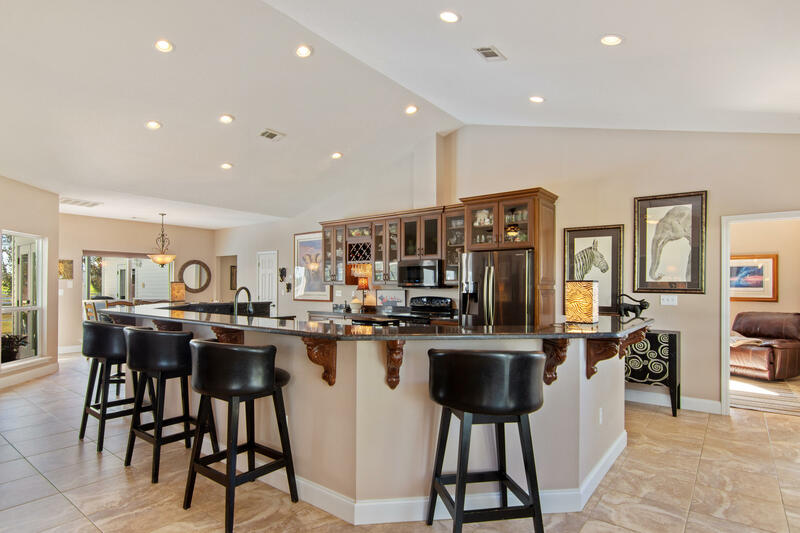 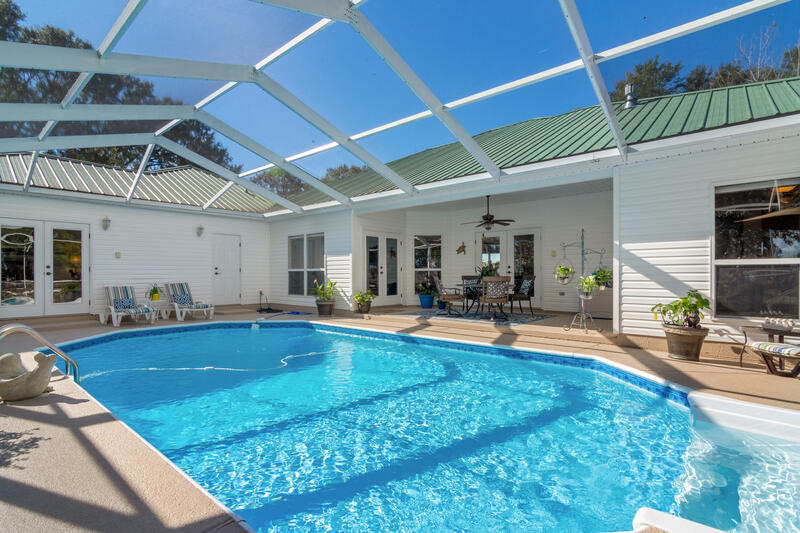 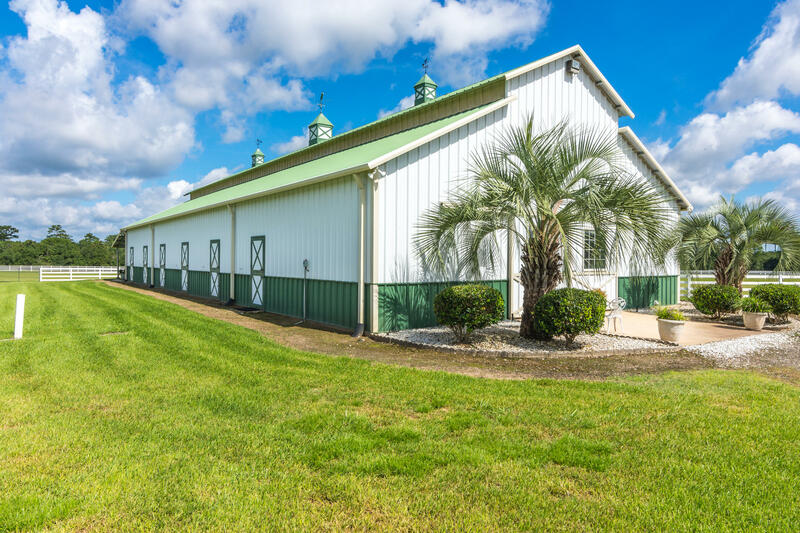 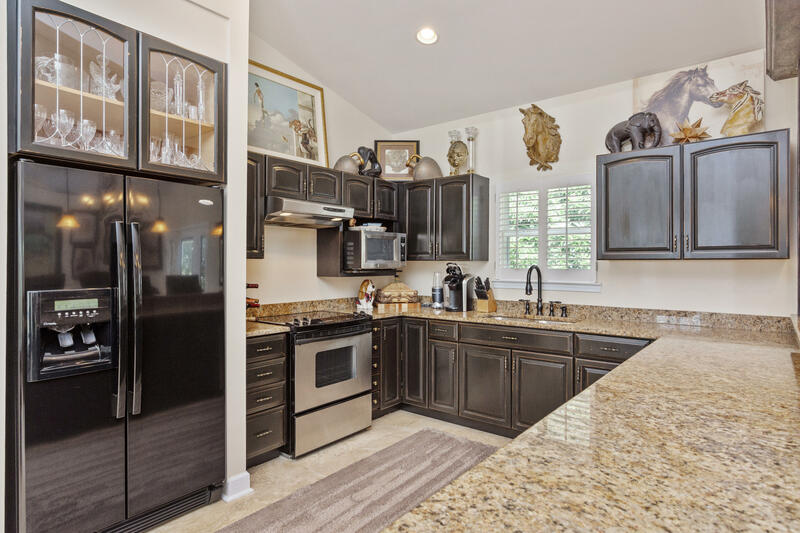 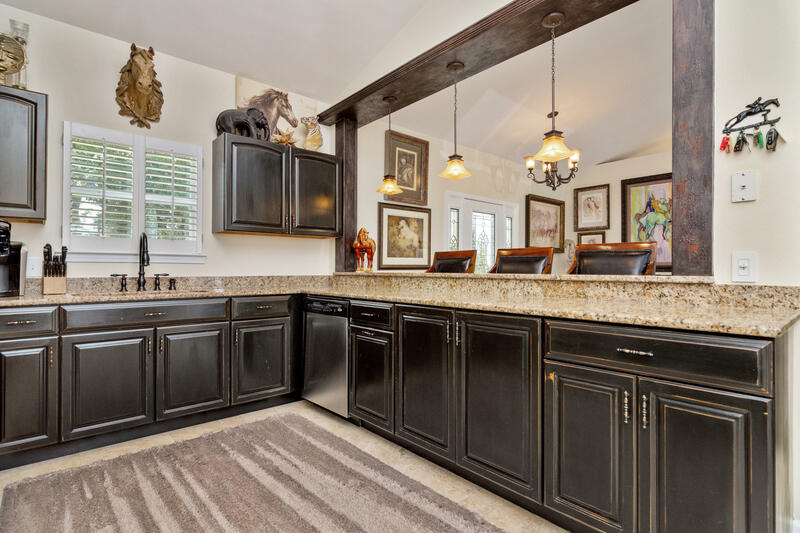 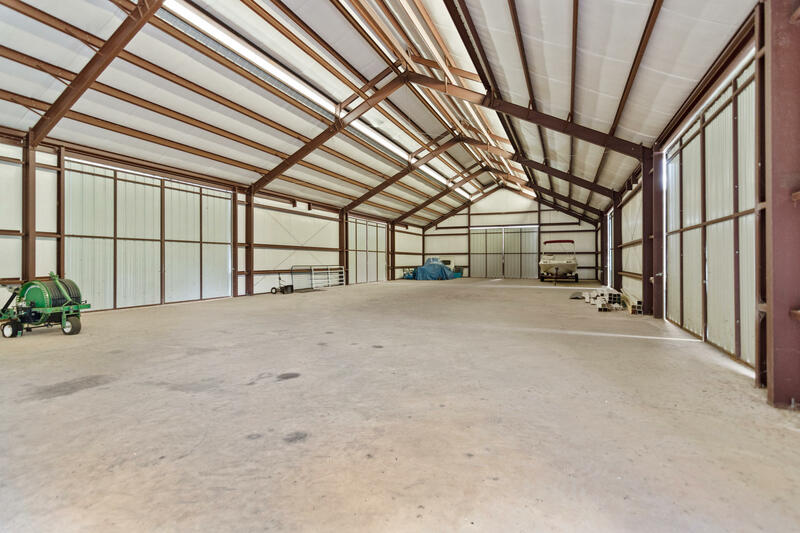 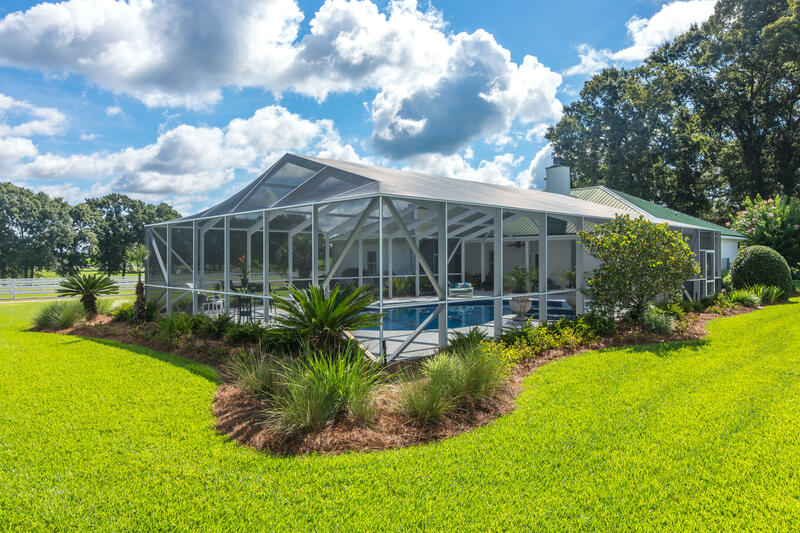 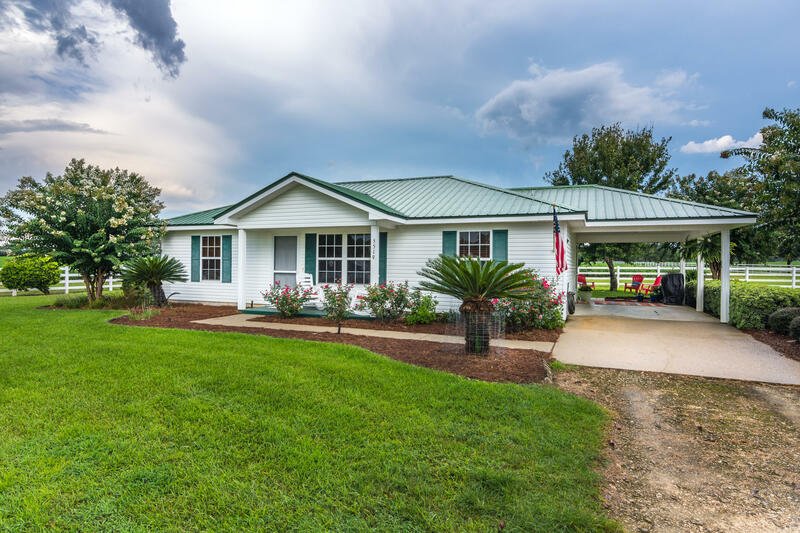 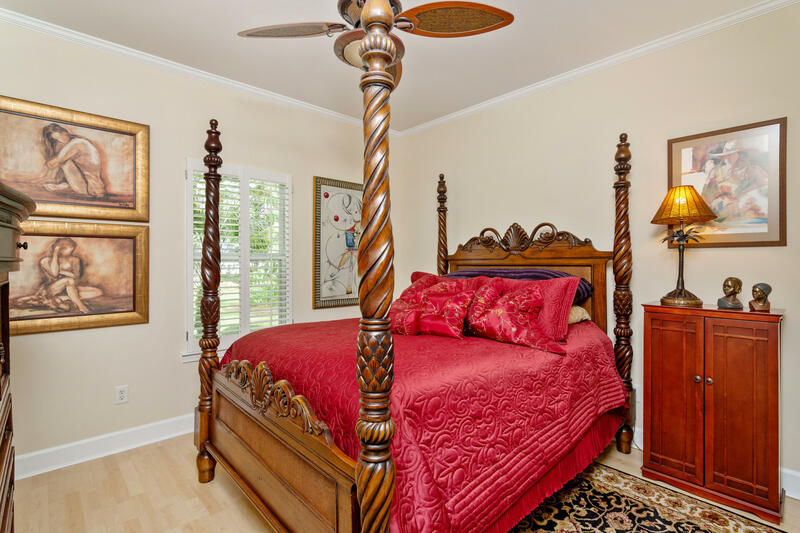 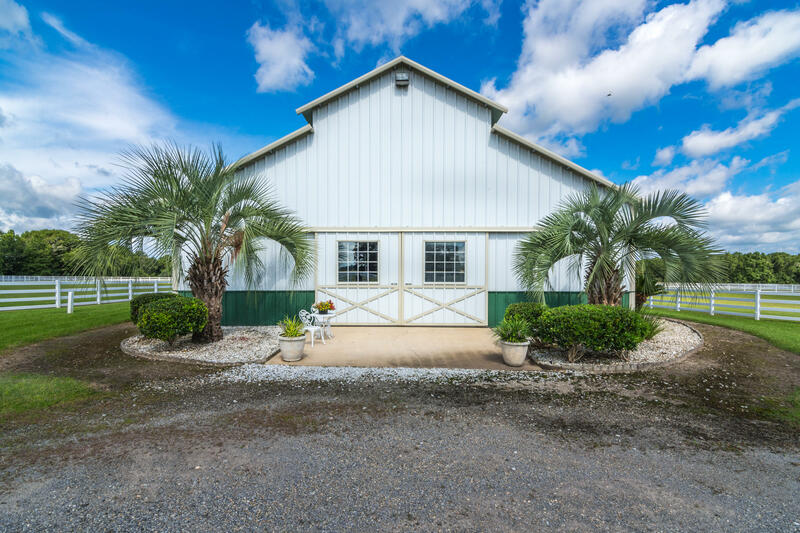 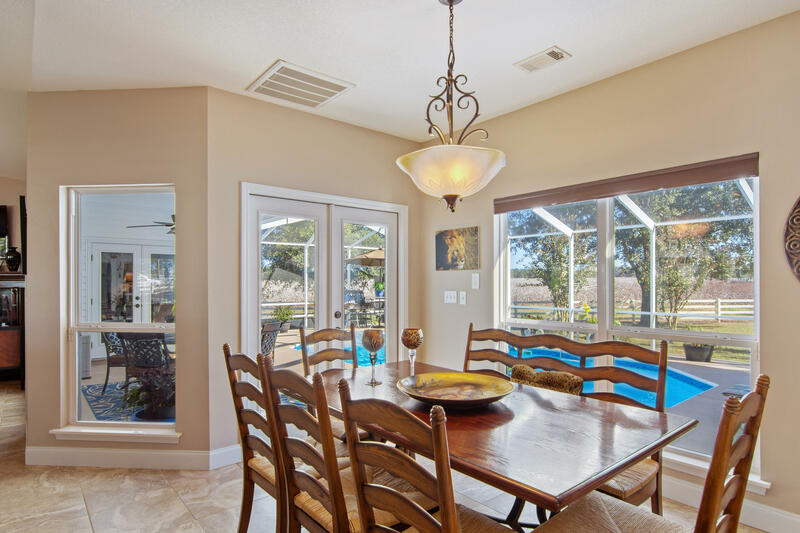 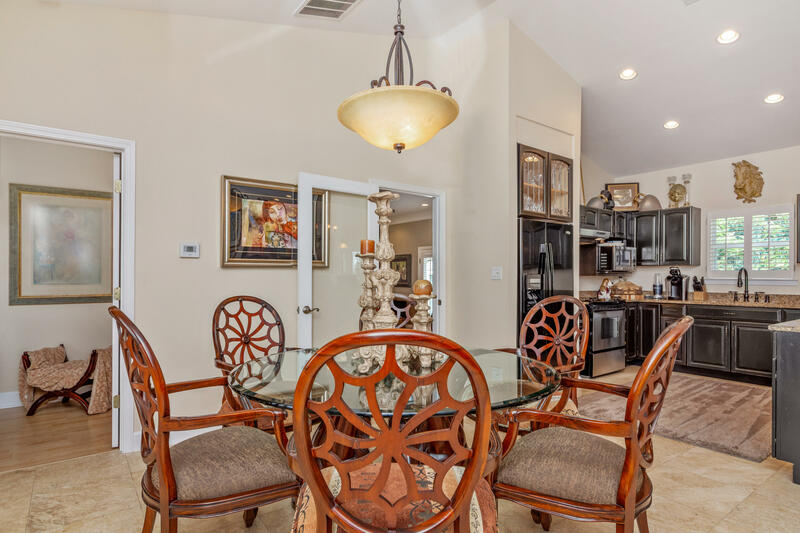 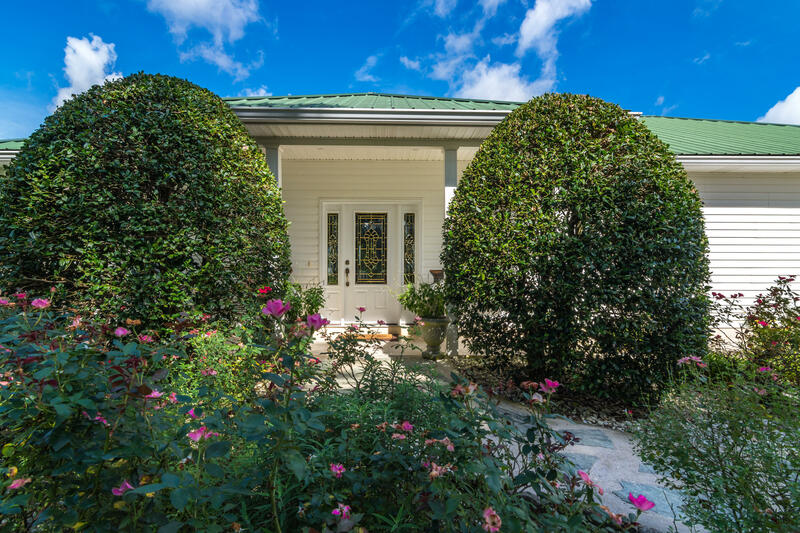 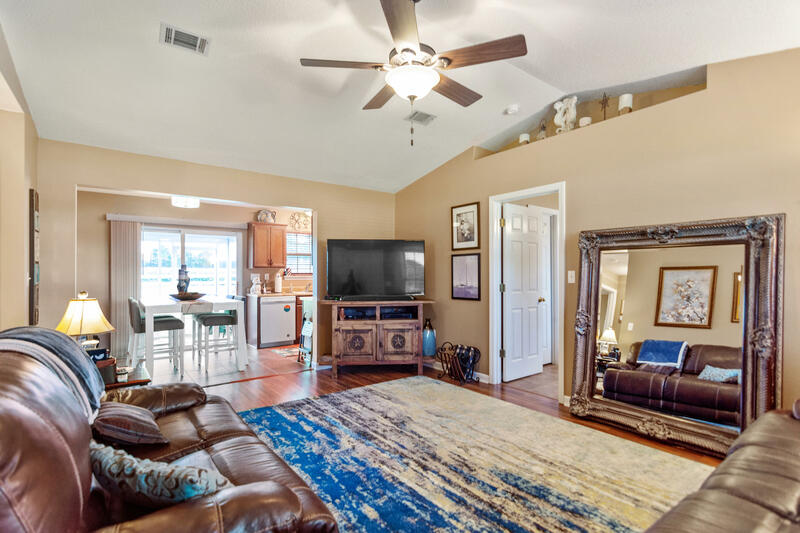 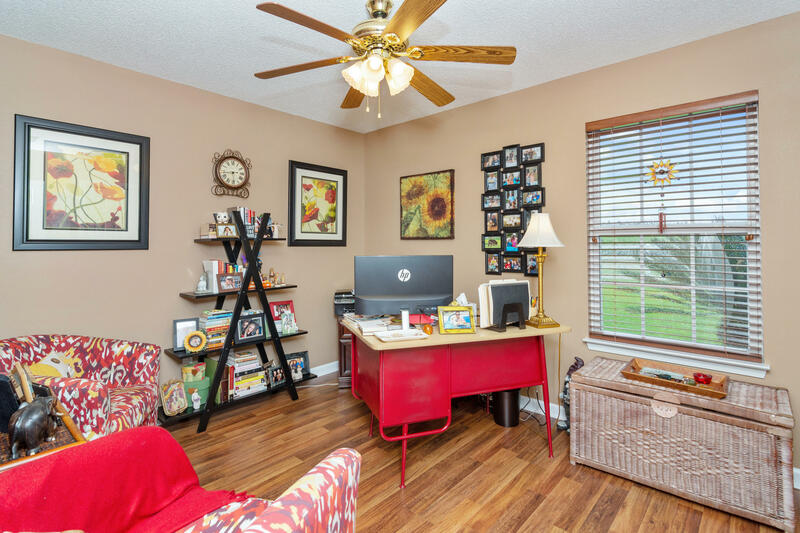 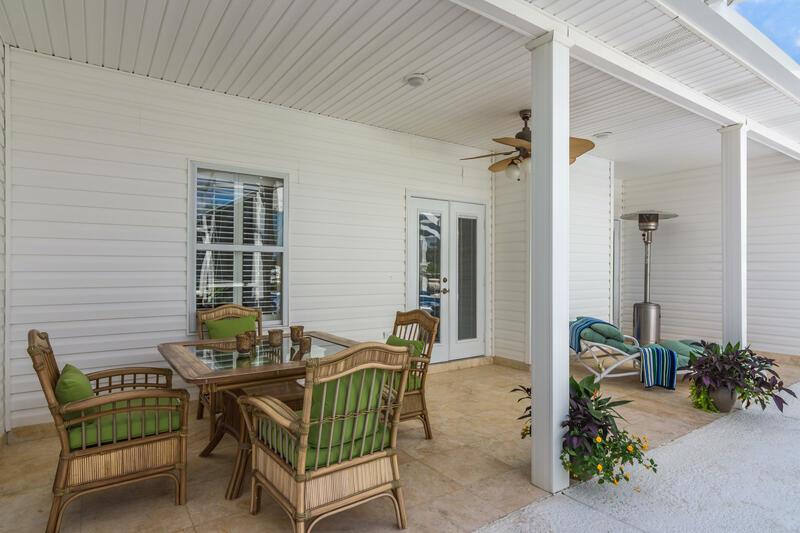 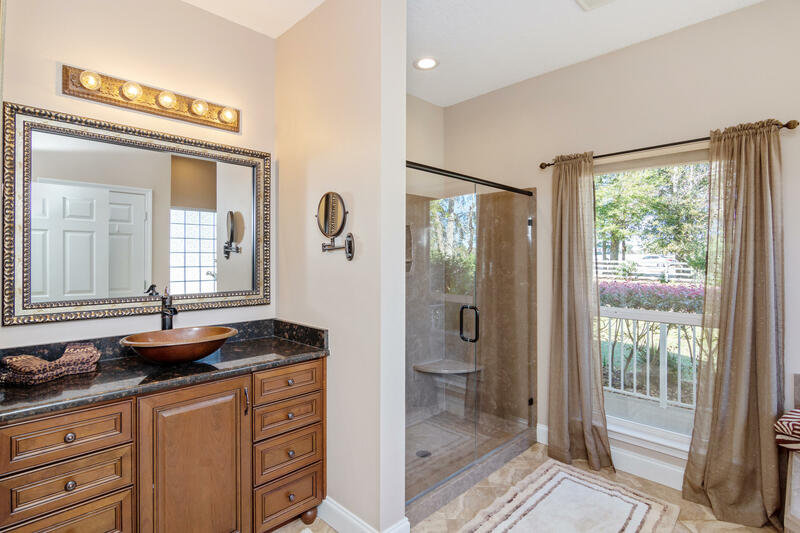 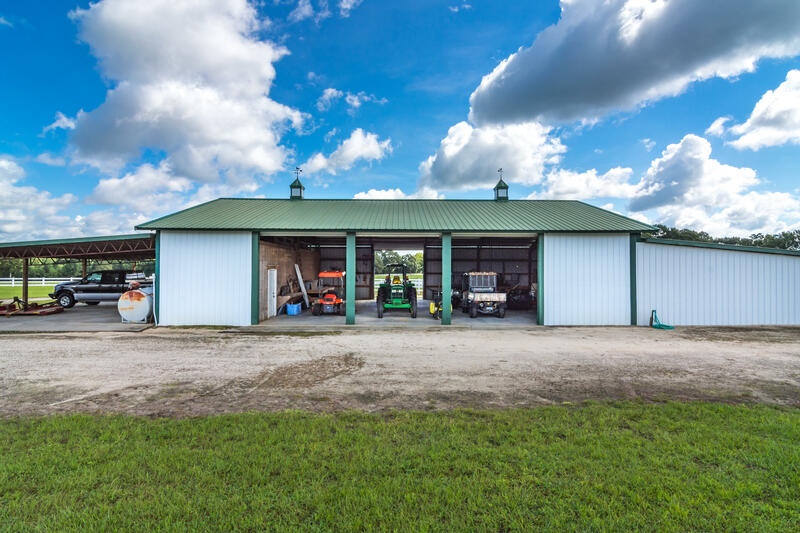 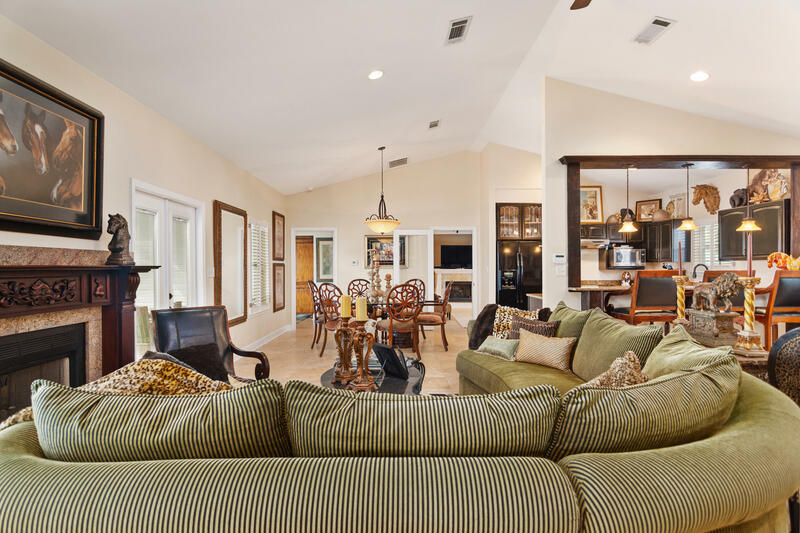 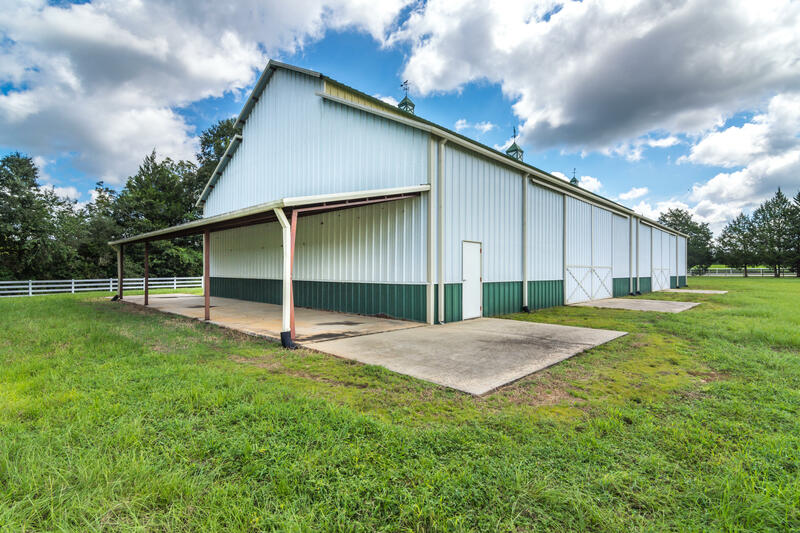 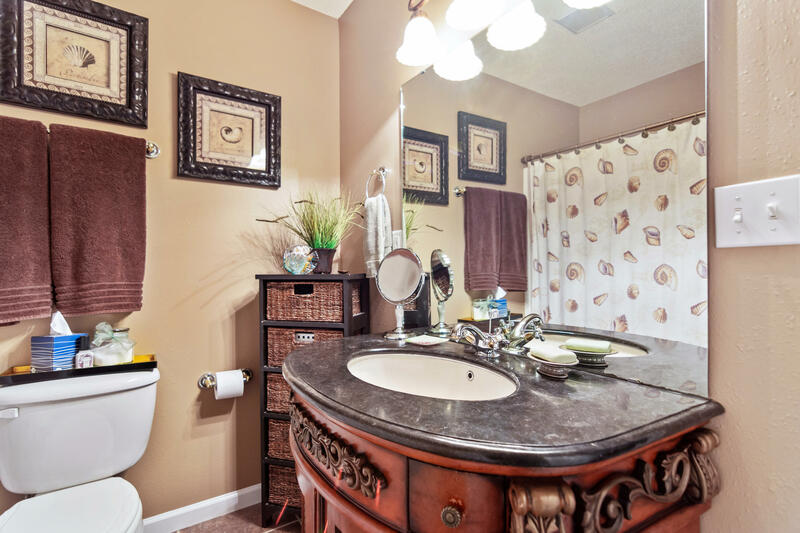 There is plenty of opportunity for this beautiful property; at one time simultaneously serving as a cattle operation and currently generating lease income on 40 acres.